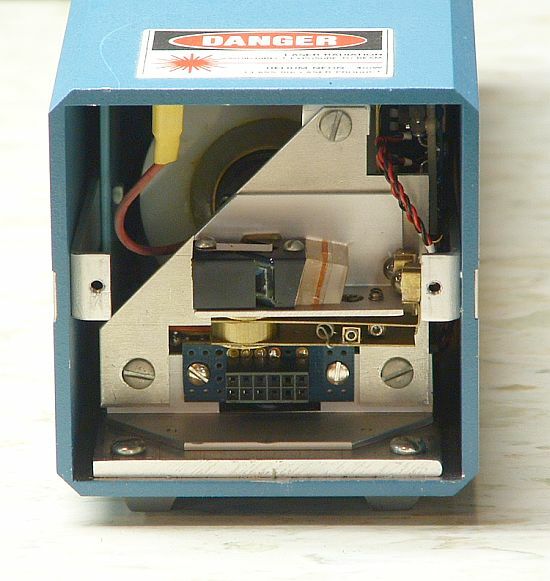 Class IV Danger Label - Carbon Dioxide Laser, 1200 W (CW); 1.2 J, 100 us (Pulsed) Maximum Output (cl4co22.gif). 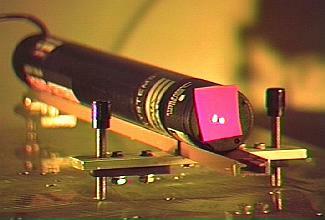 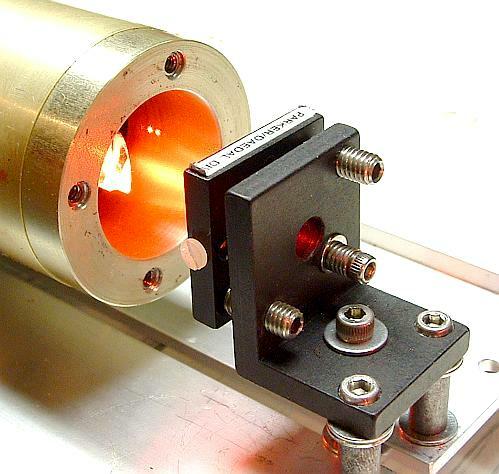 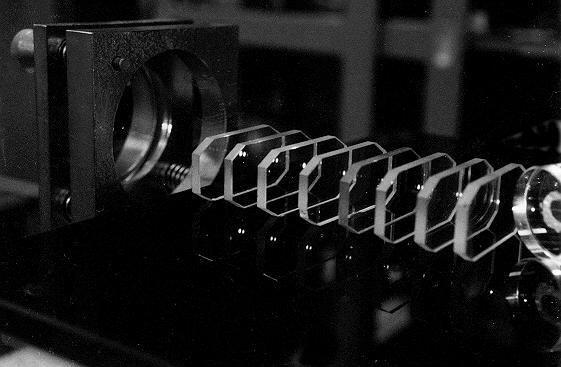 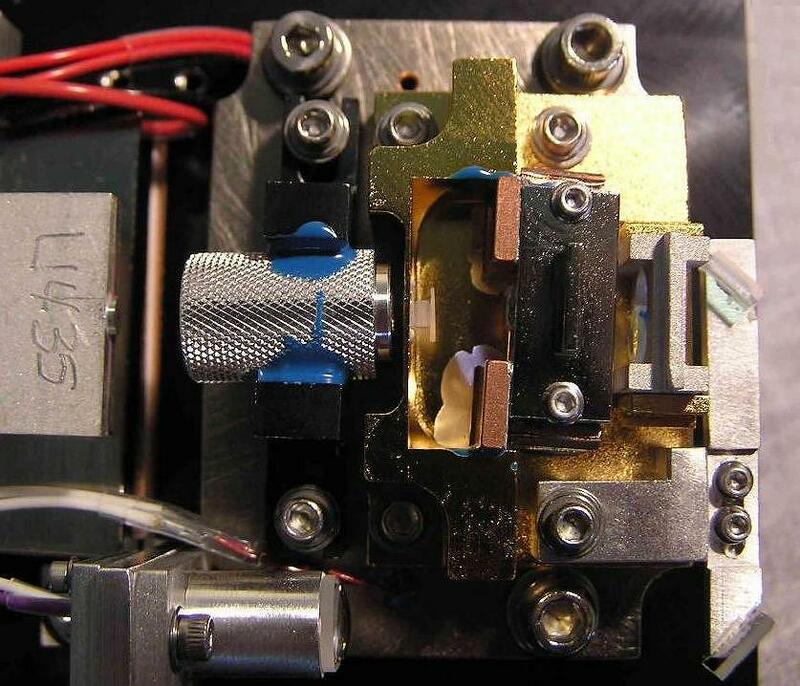 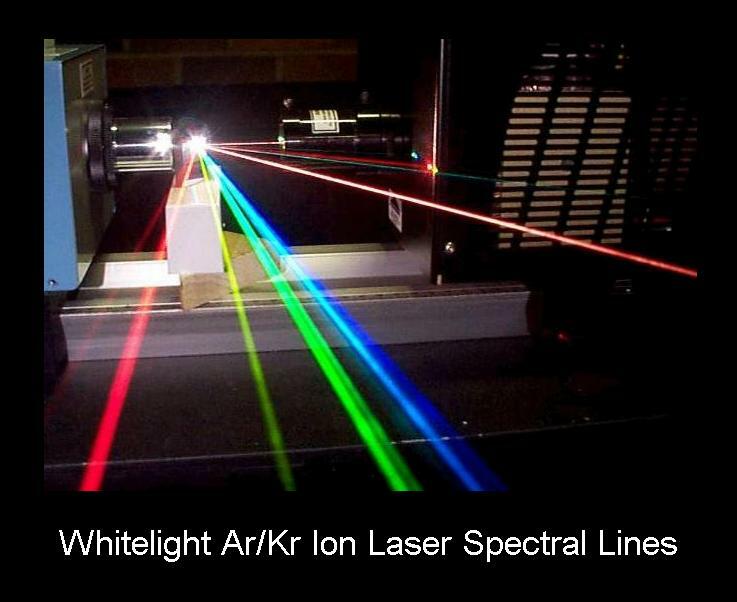 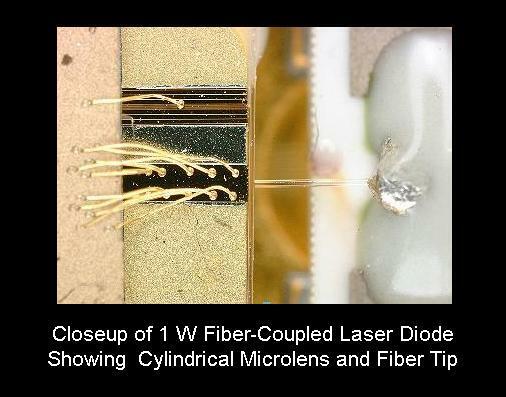 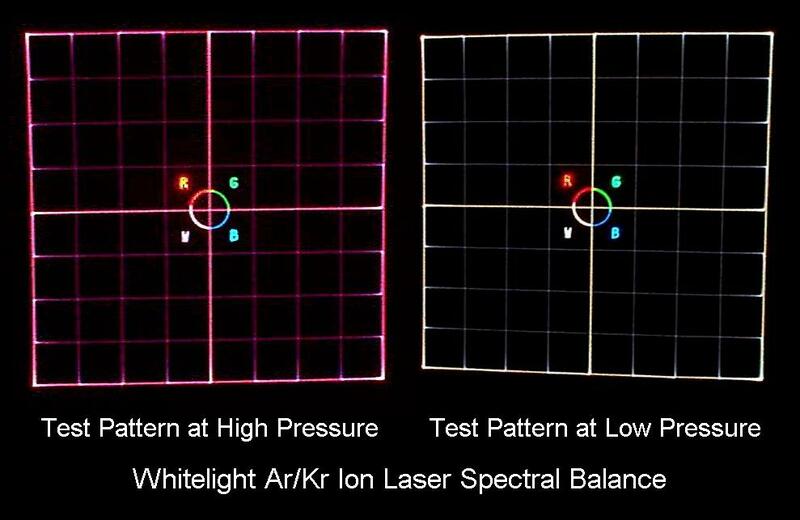 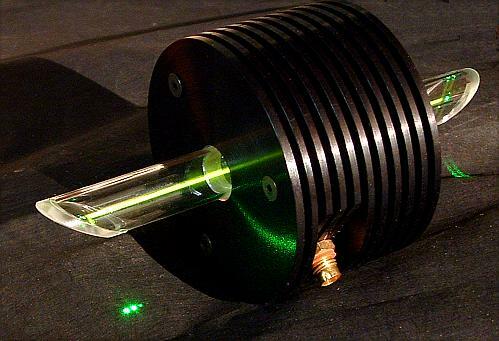 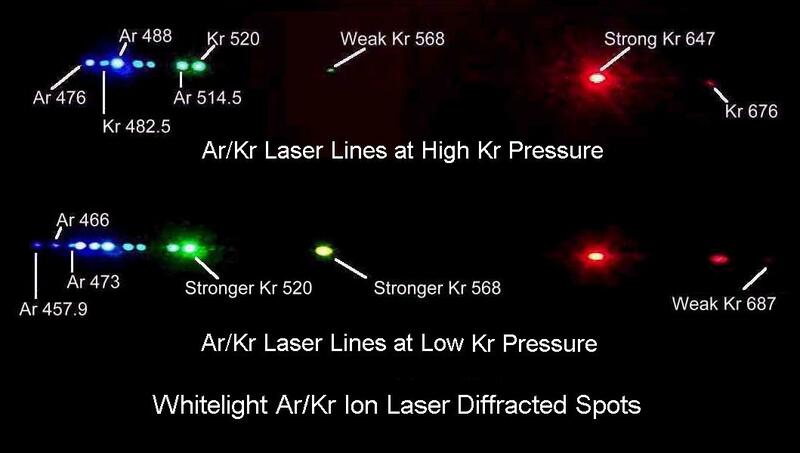 Interferometer Using Two Frequency HeNe Laser (inter2f.gif). 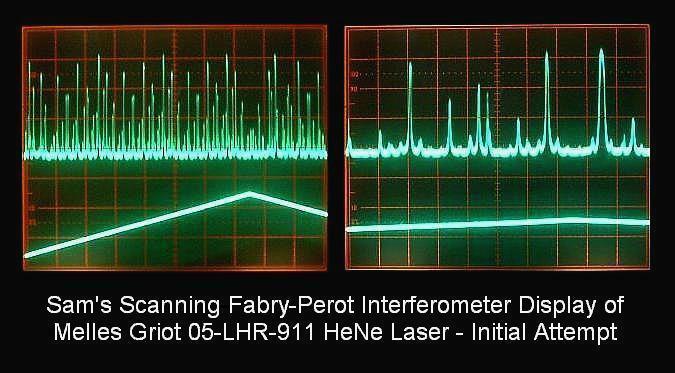 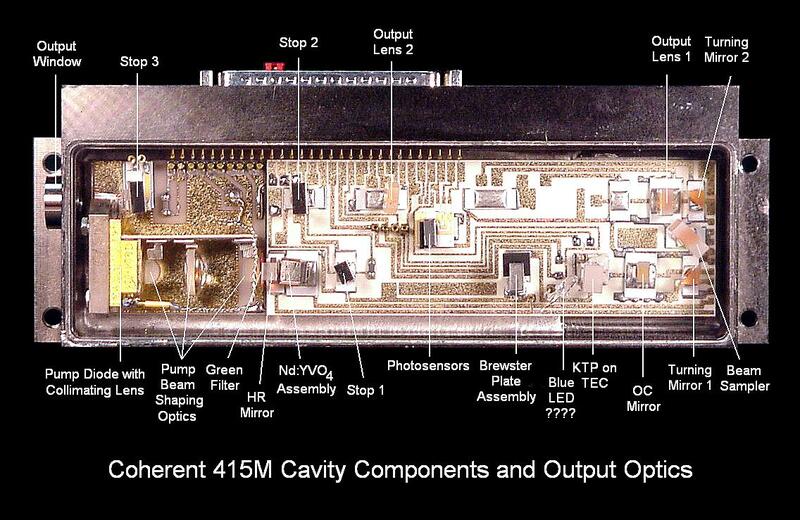 Scanning Fabry-Perot Interferometer Driver 1 (sfpidrv1.gif). 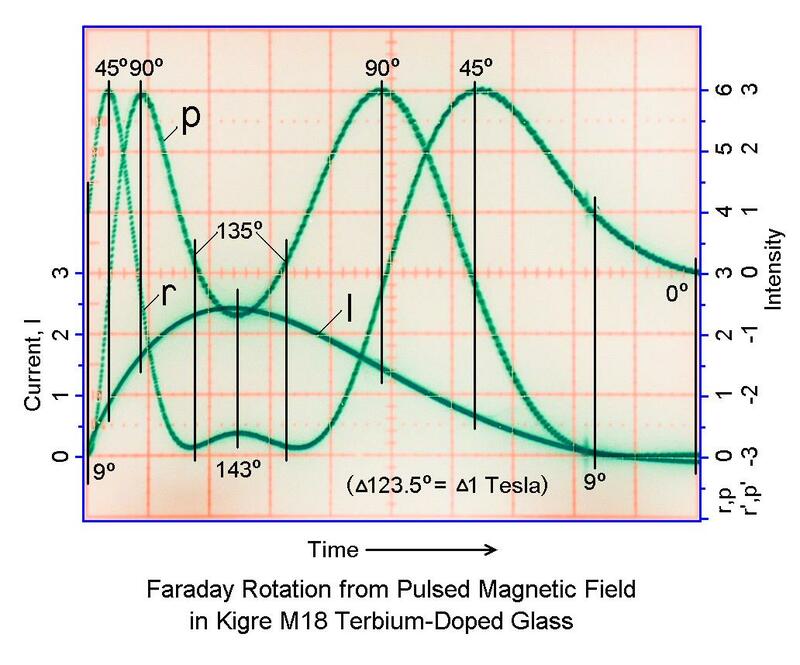 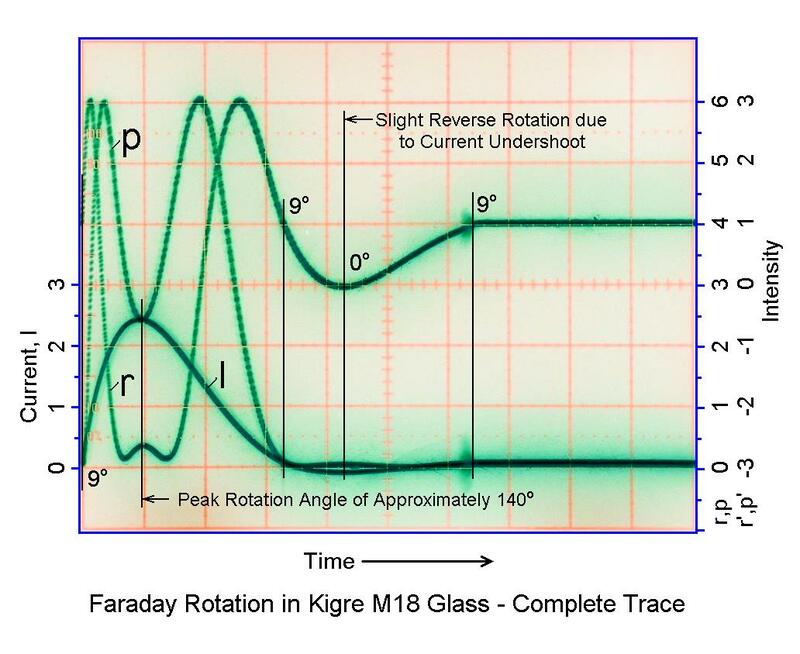 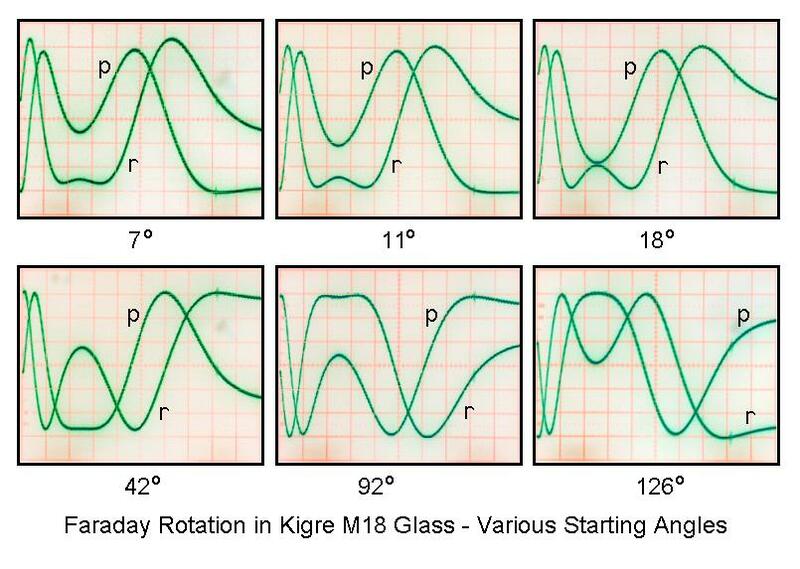 Faraday Rotation from Pulsed Mangetic Field in Kigre M18 Terbium-Doped Glass (frm18a.jpg). 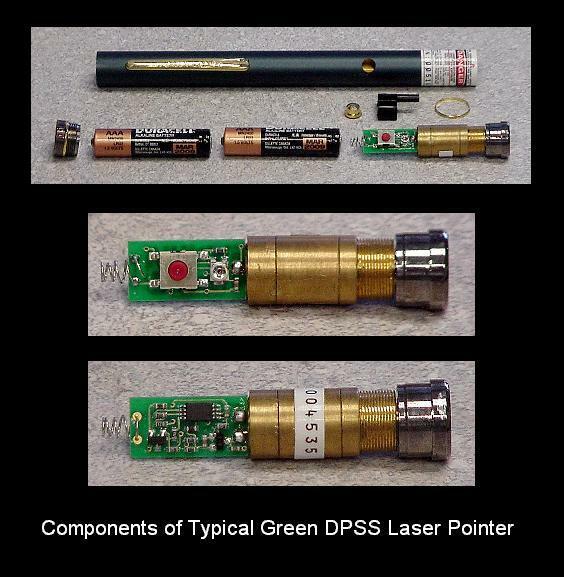 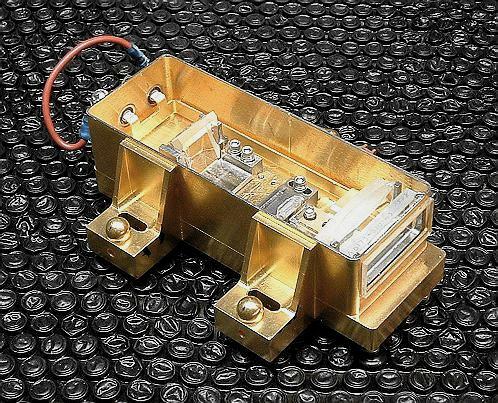 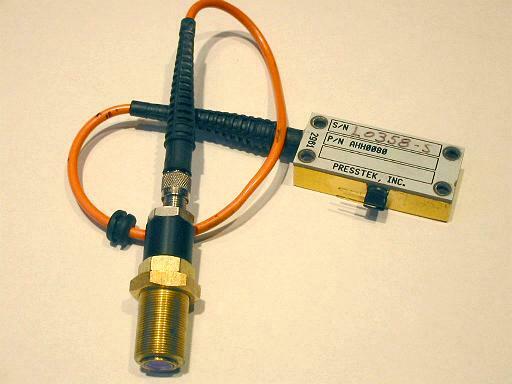 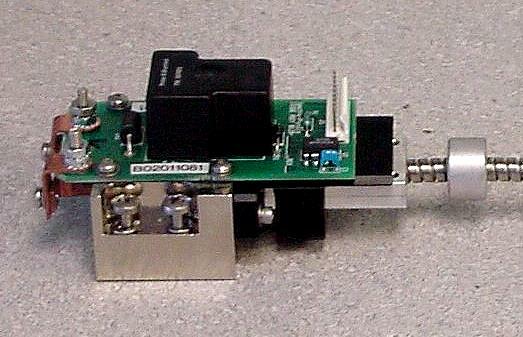 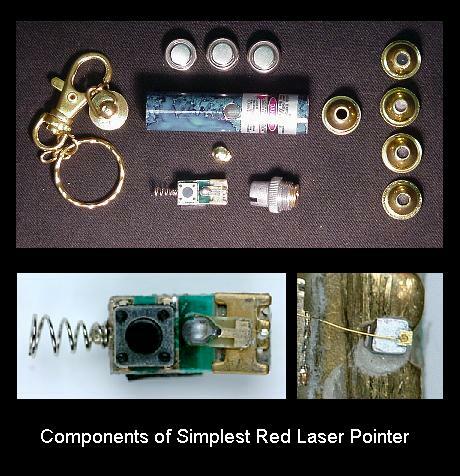 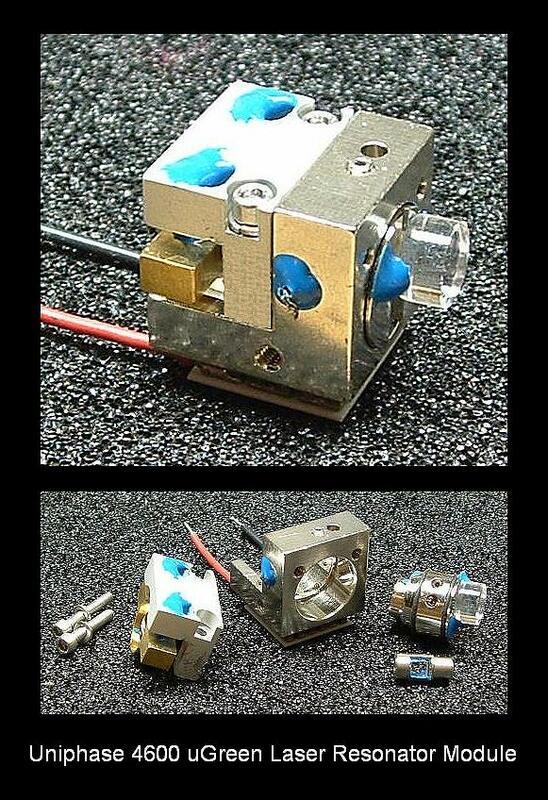 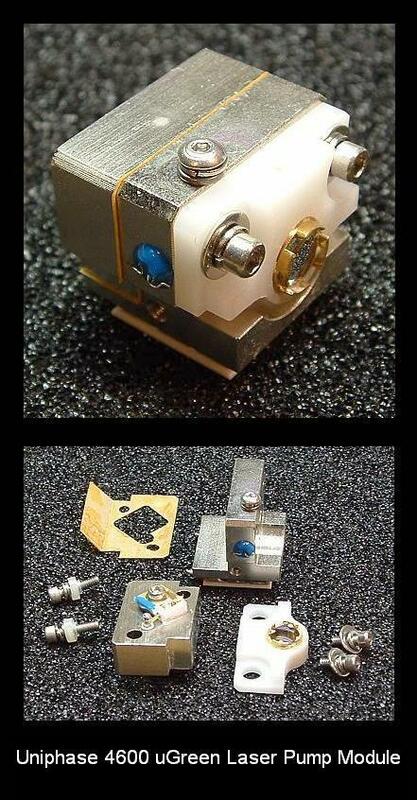 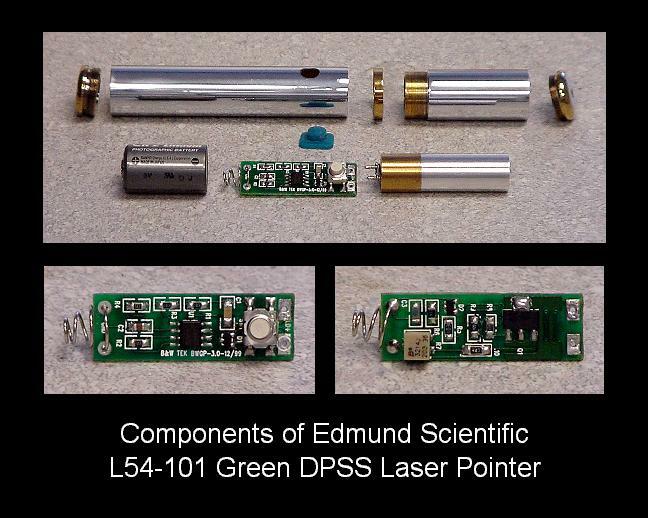 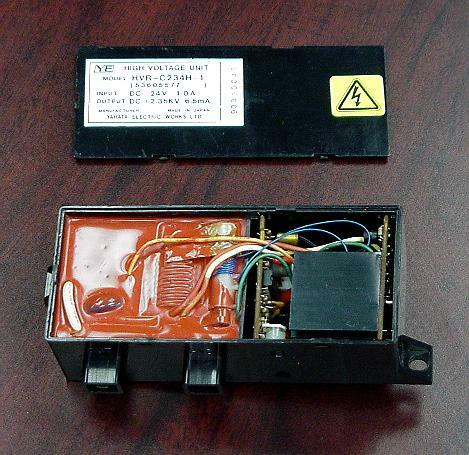 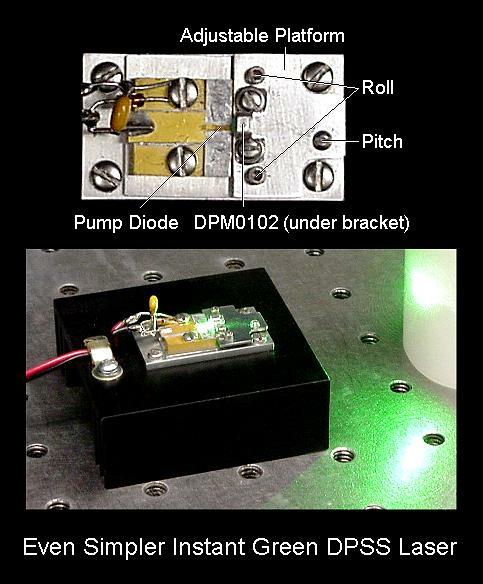 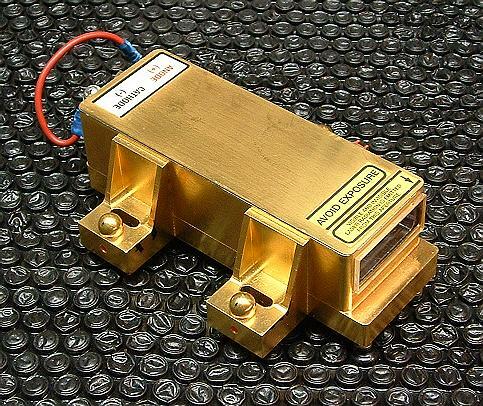 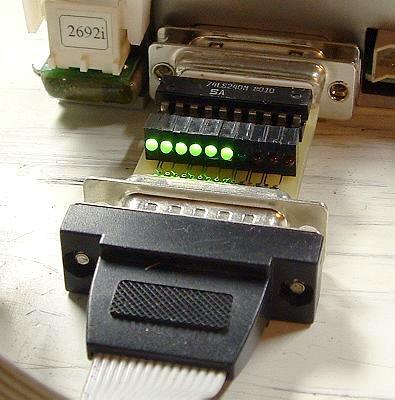 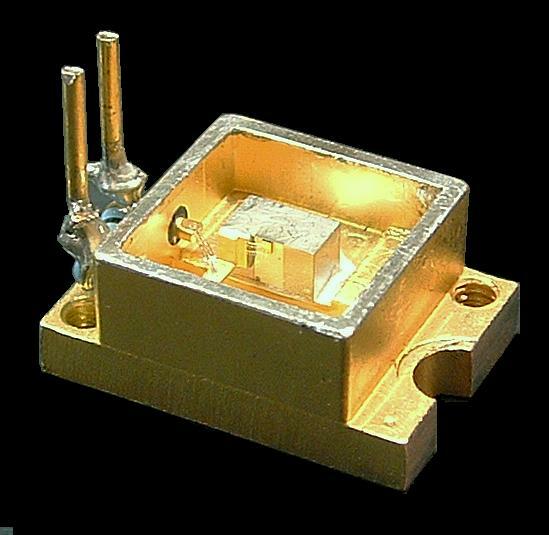 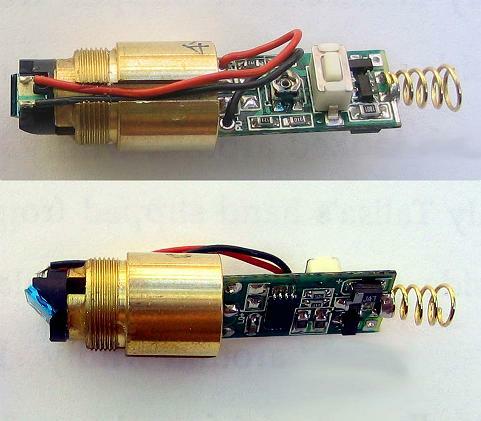 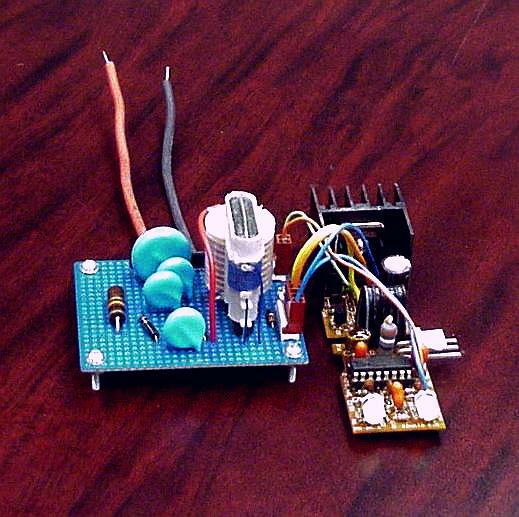 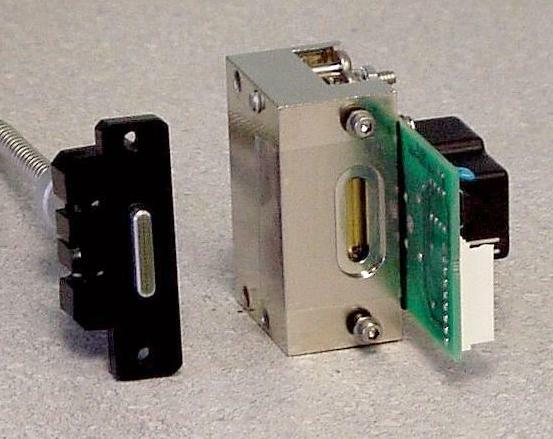 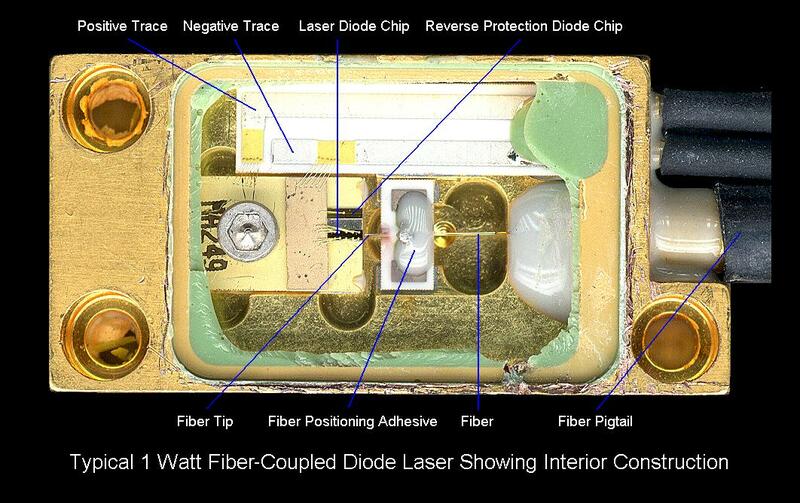 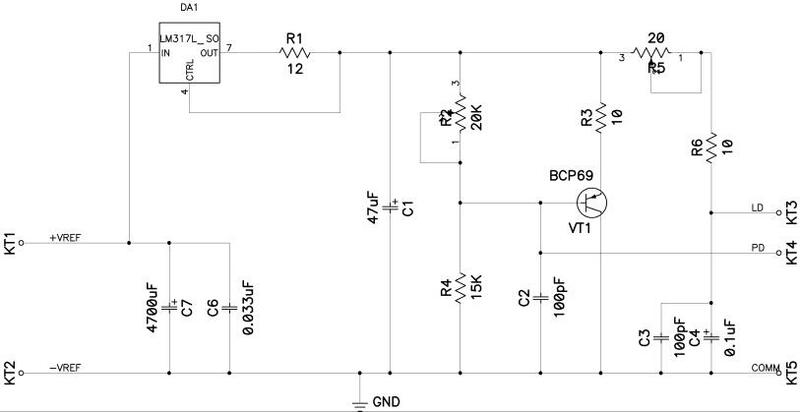 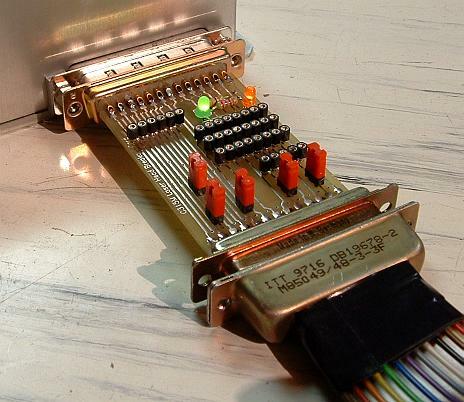 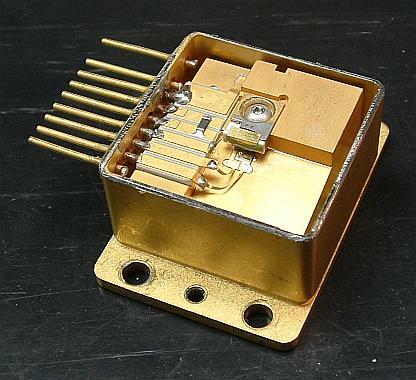 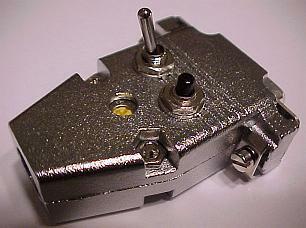 Laser Printer Diode Laser Module (lpldm.gif). 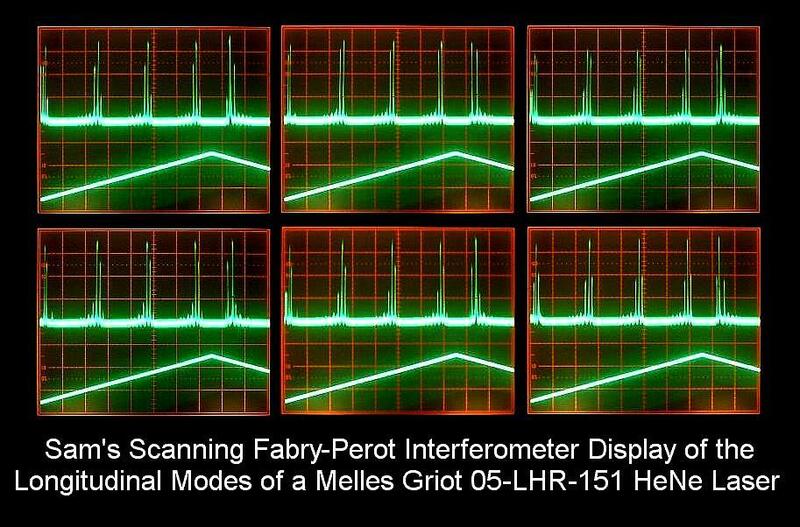 Plot of Melles Griot 05-LHR-006 HeNe Laser Tube #3 With Waste Beam Power Variation During Warmup (Insulated, Uncorrected) (lhr006m3.gif). 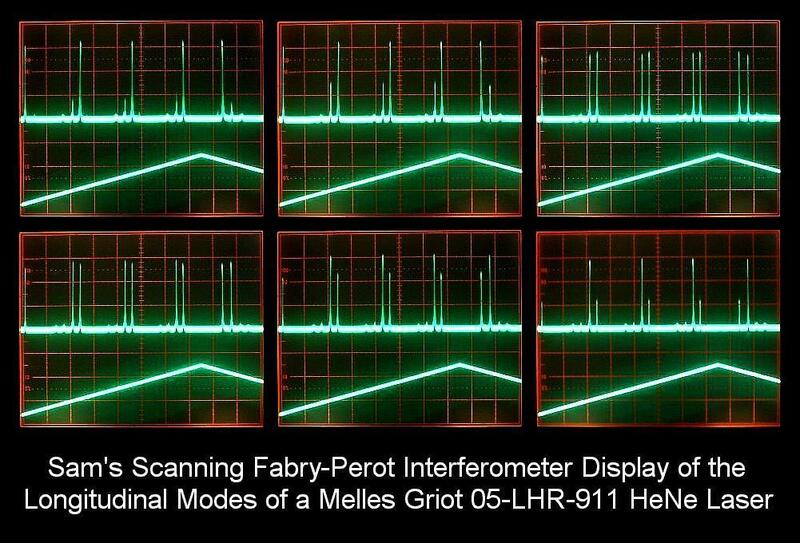 Plot of Melles Griot 05-LHR-006 HeNe Laser Tube With Minimal Waste Beam Power Variation During Warmup (Insulated, Uncorrected) (lhr006m4.gif). 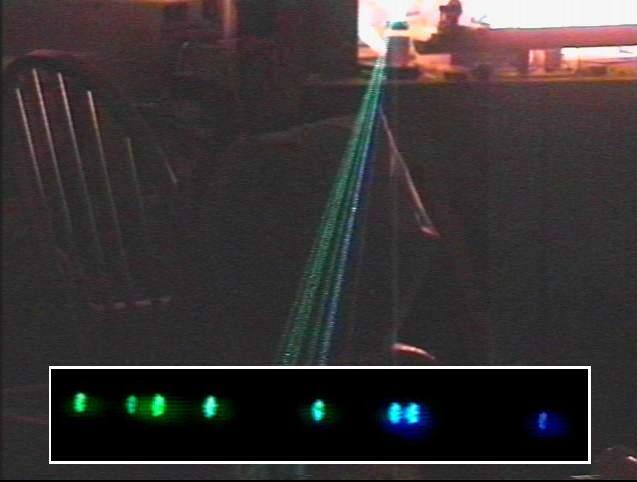 Plot of Hewlett Packard Model 5517A Stabilized Laser During Warmup (hp5517m1.gif). 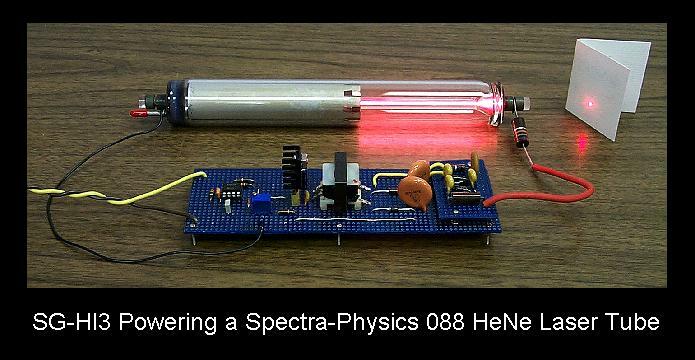 Spectra-Physics 117A Power/Logic 1 Section (s117psch.pdf). 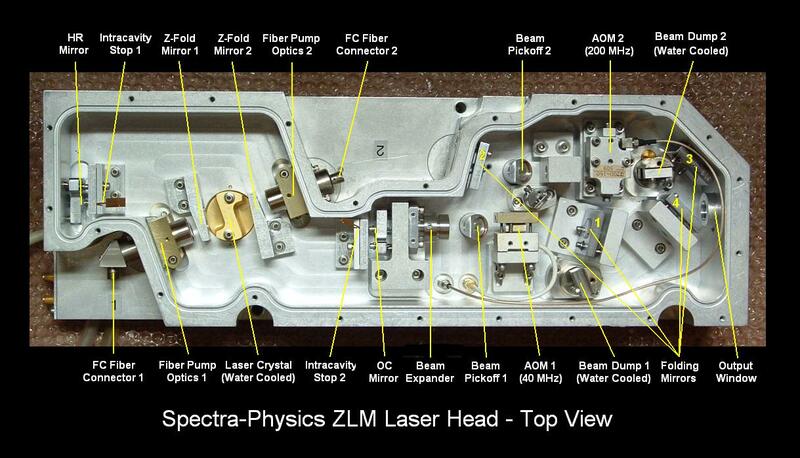 Spectra-Physics 117A Logic 2 Section (s117lsch.pdf). 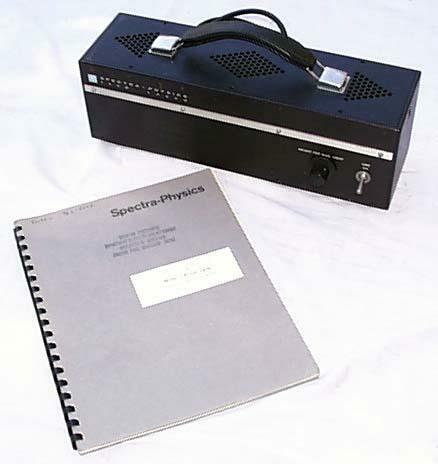 Spectra-Physics 117A Analog Section (s117asch.pdf). 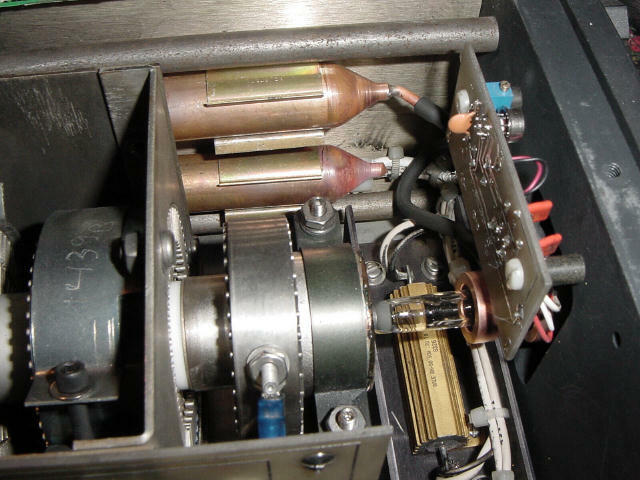 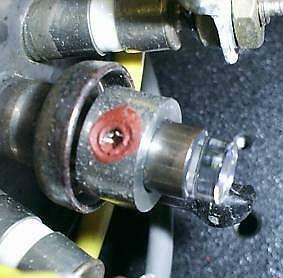 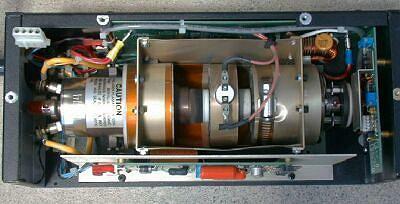 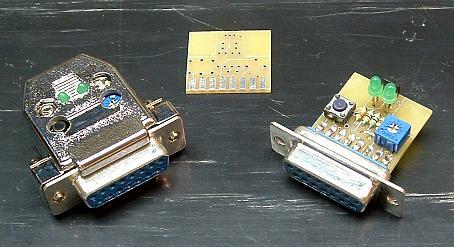 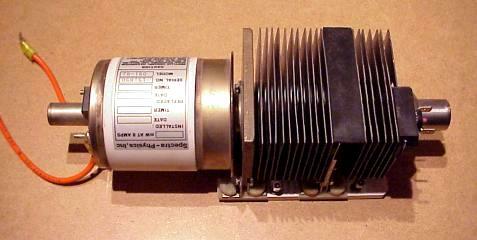 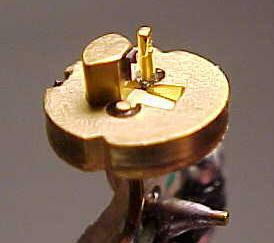 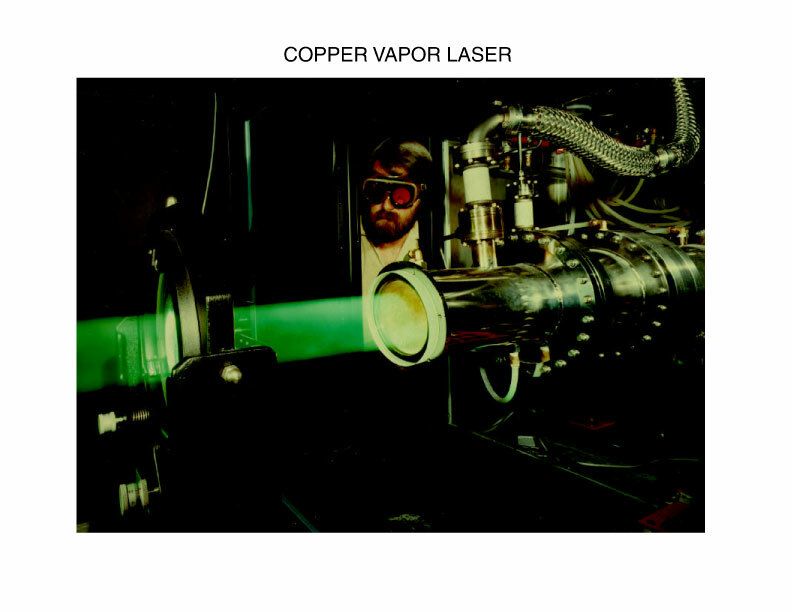 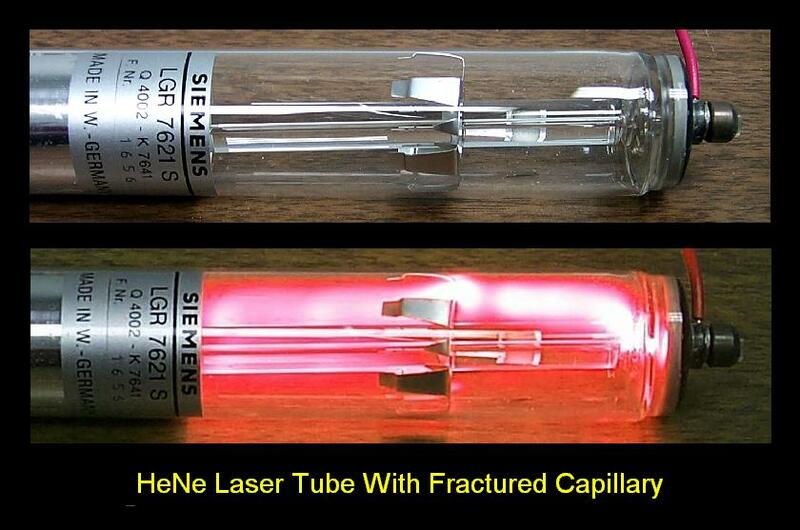 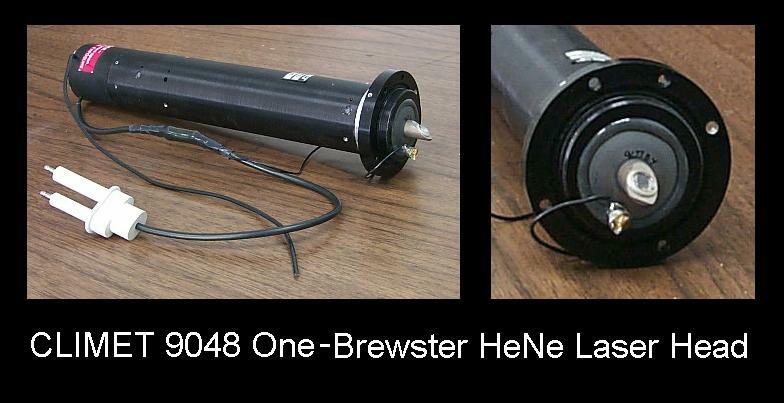 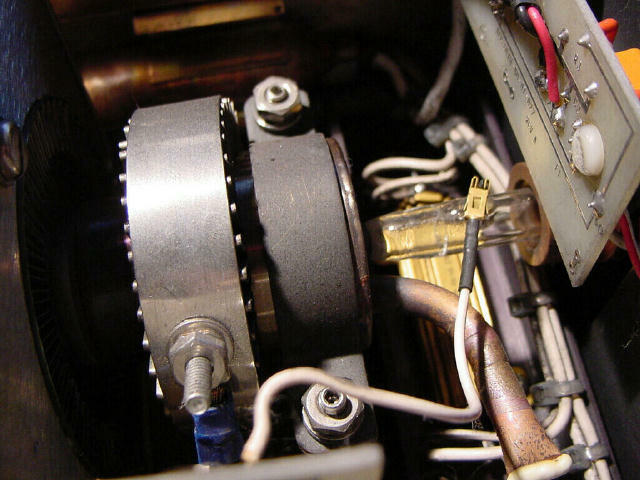 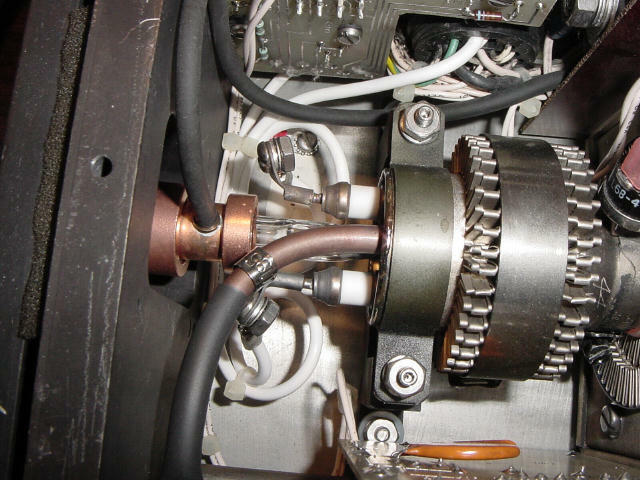 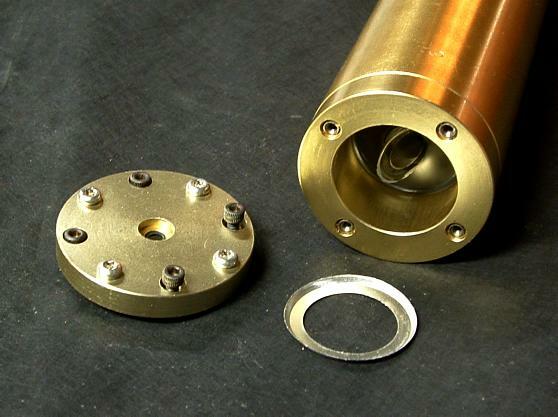 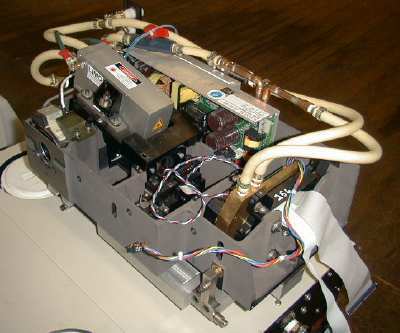 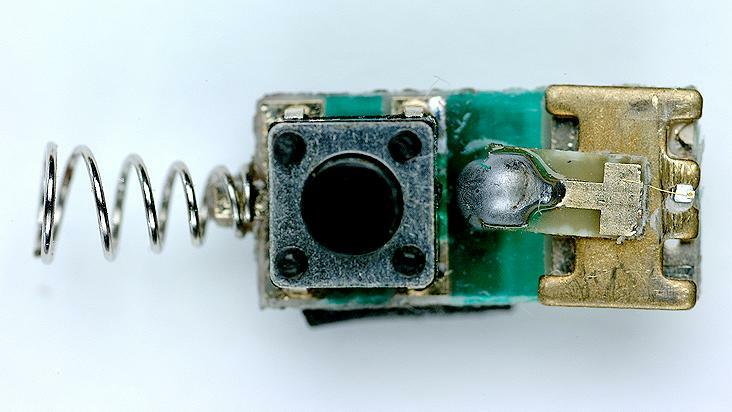 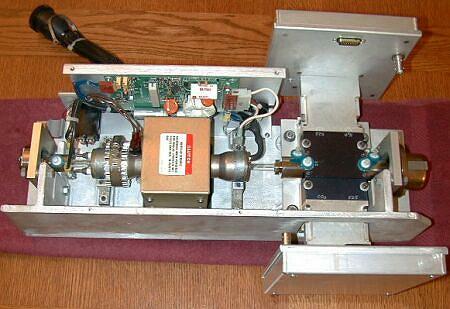 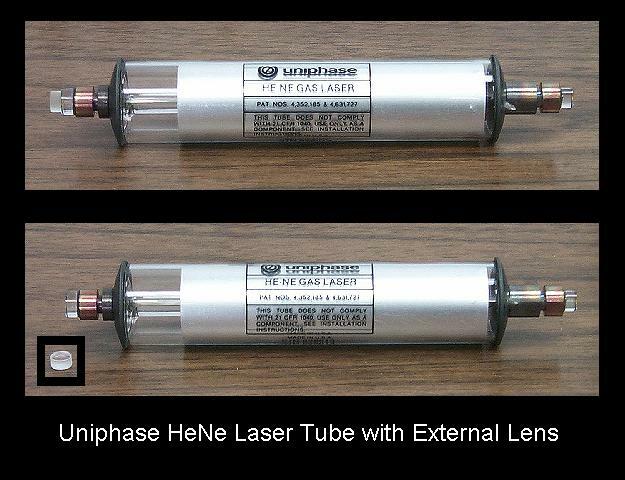 HP-5501A Laser Tube Removed From Magnet and Output Optics Assembly (hp5501at.jpg). 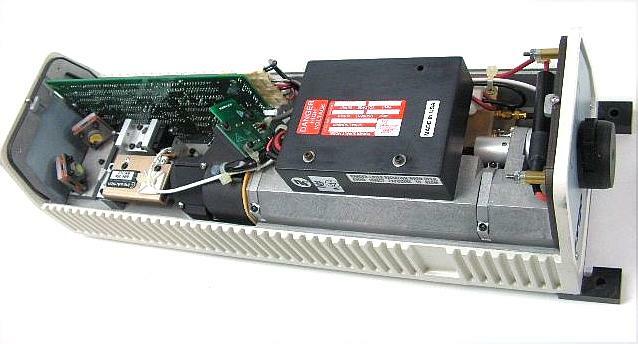 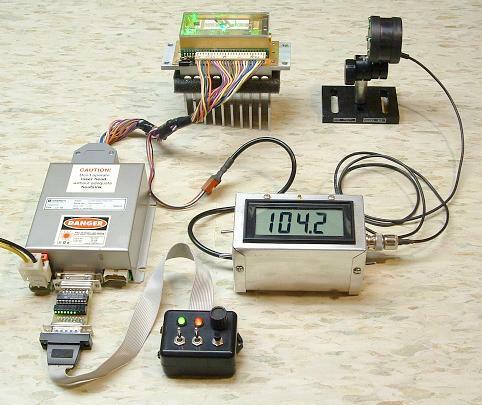 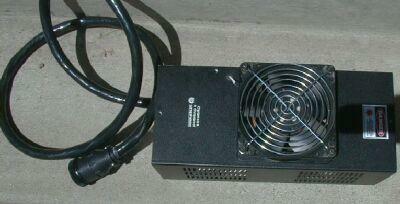 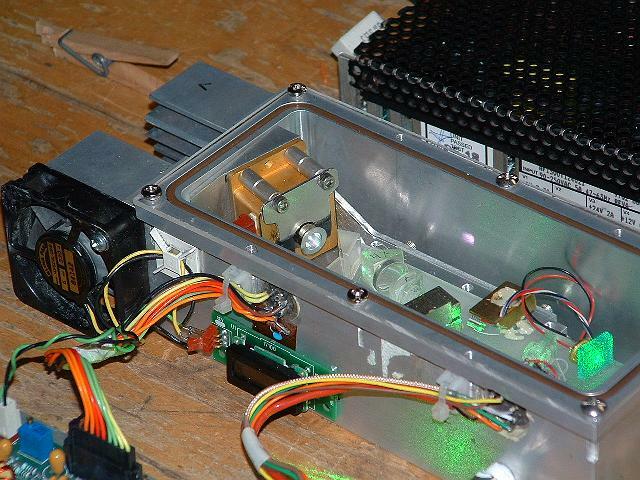 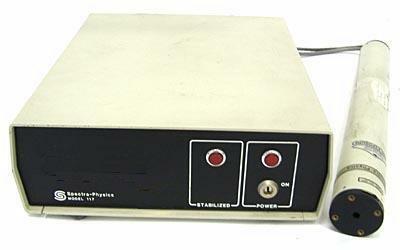 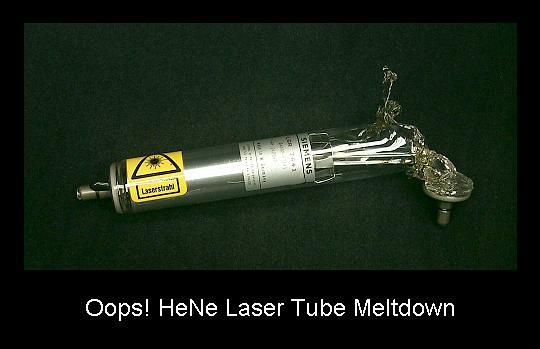 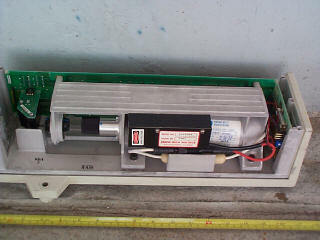 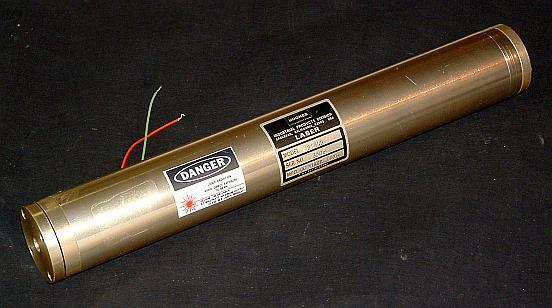 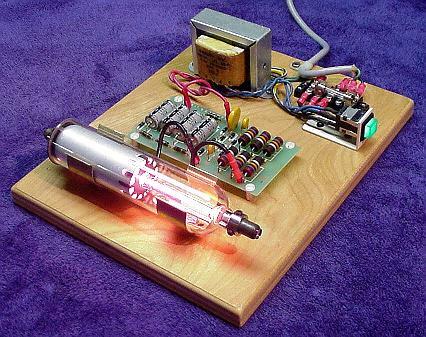 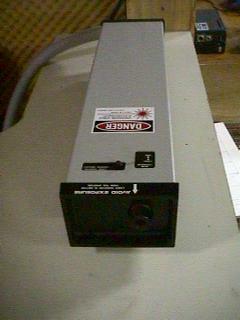 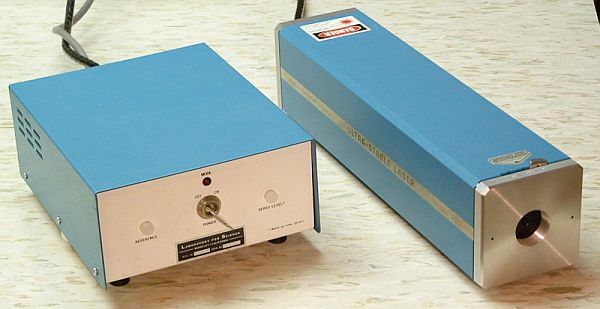 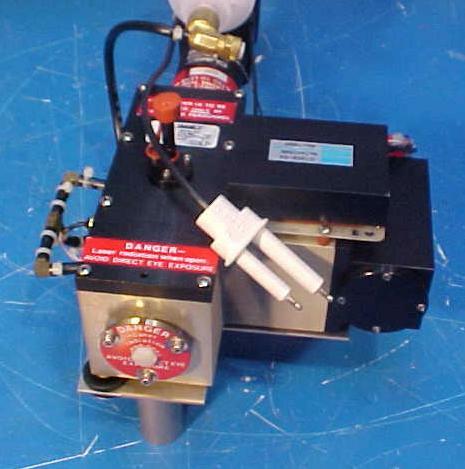 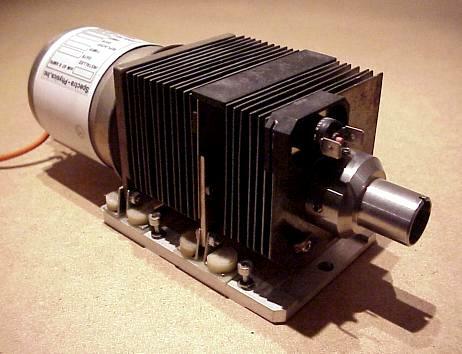 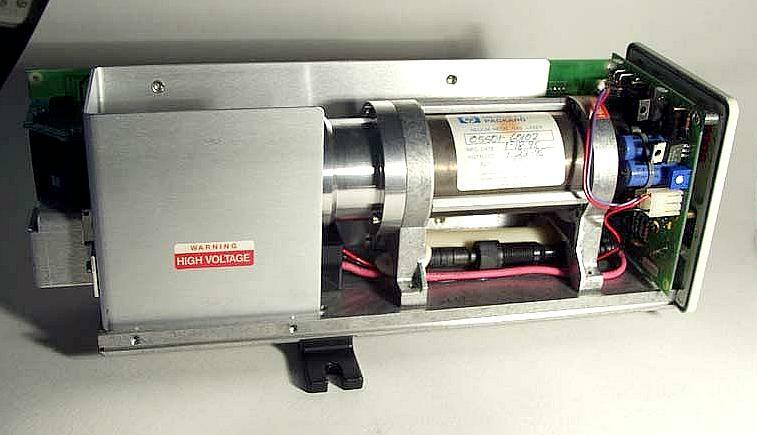 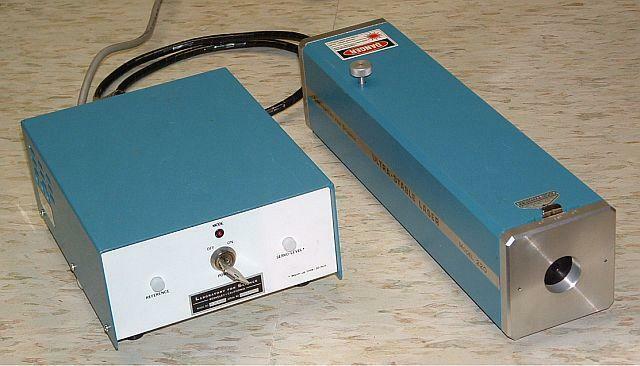 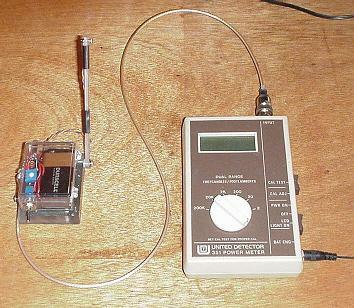 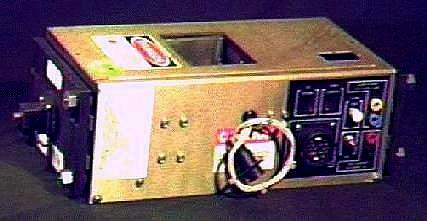 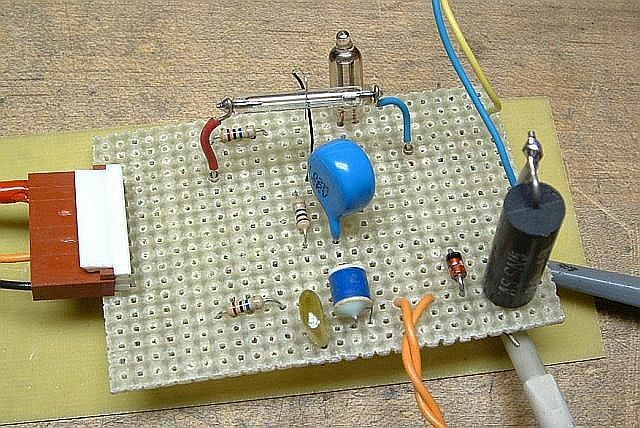 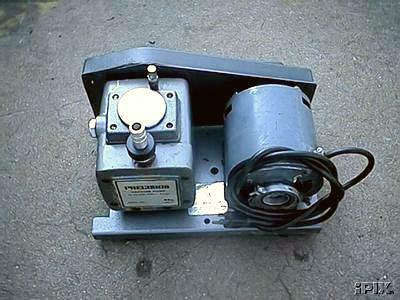 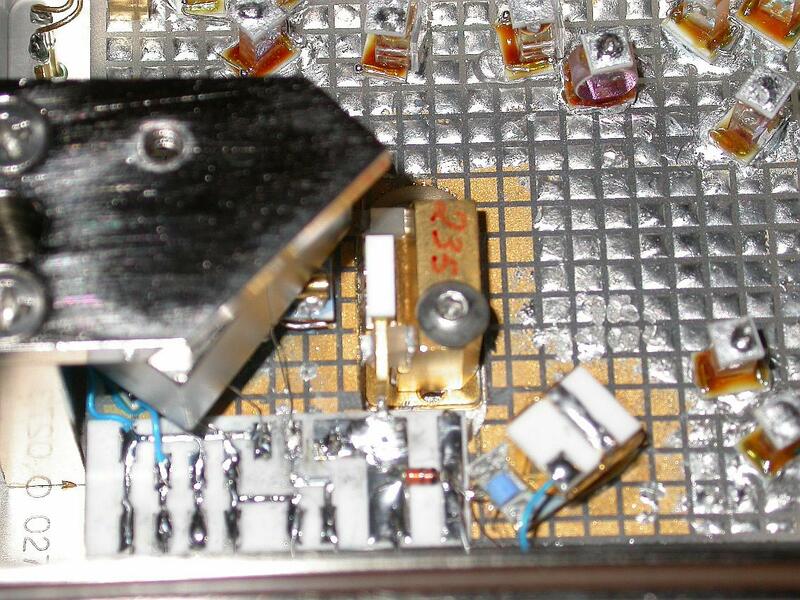 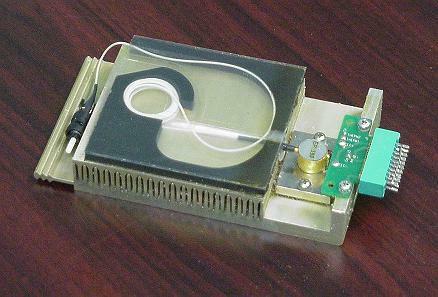 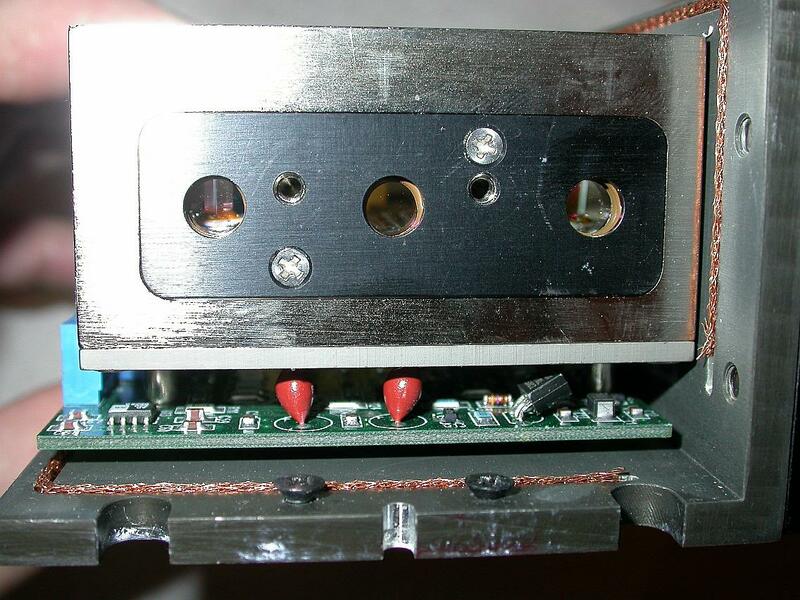 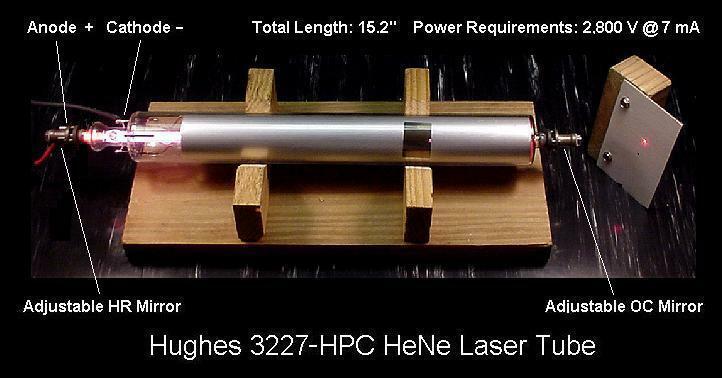 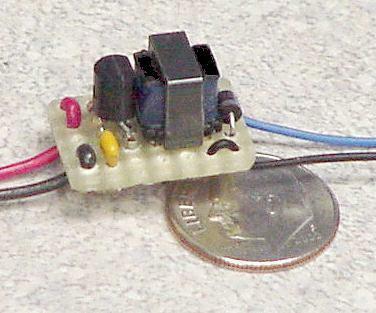 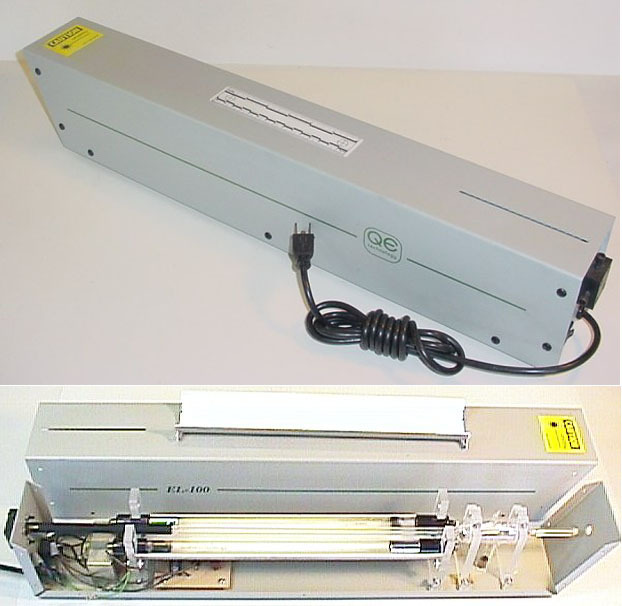 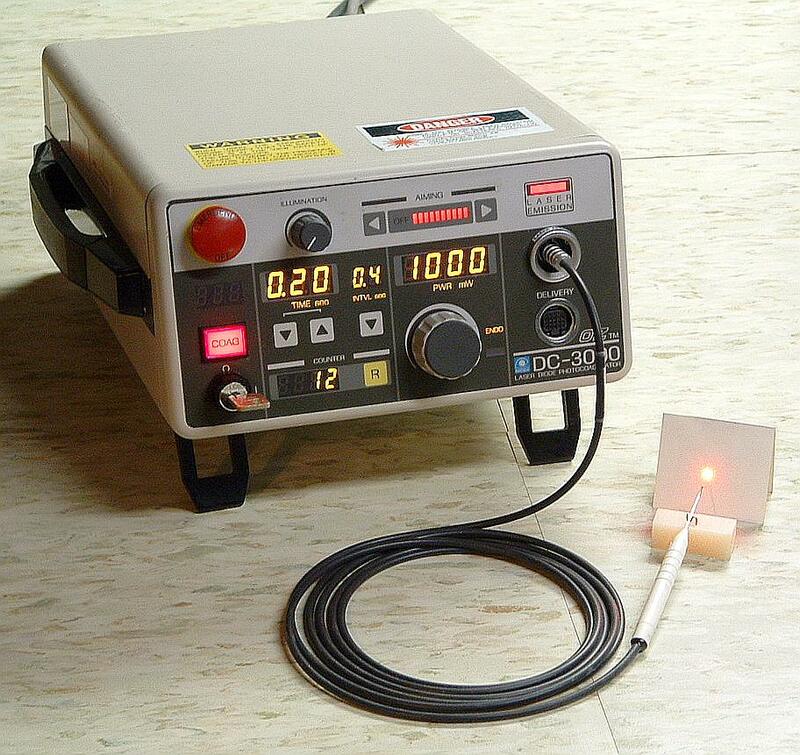 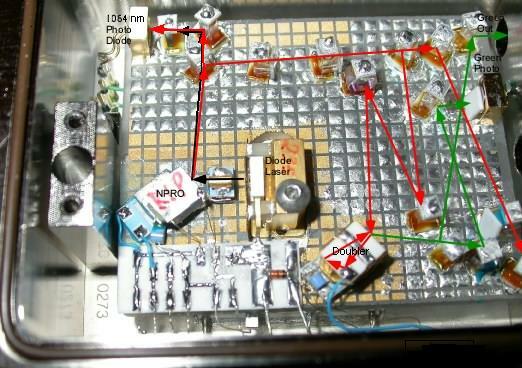 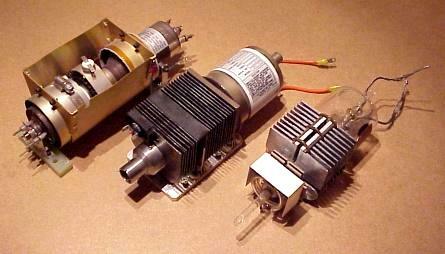 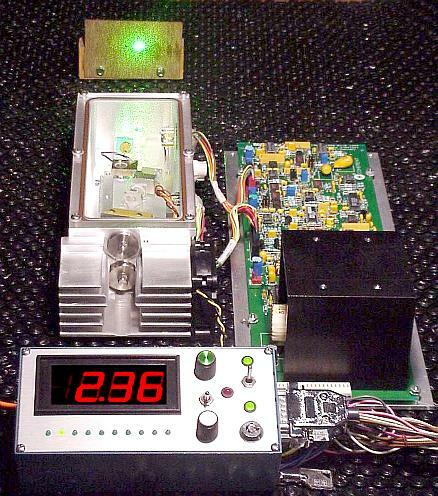 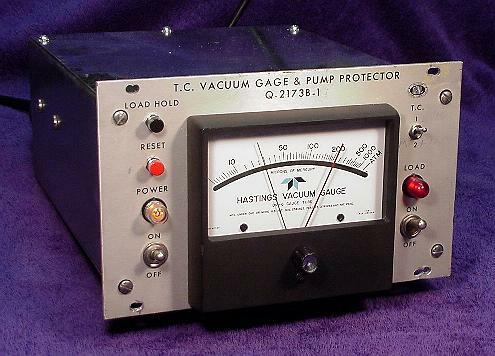 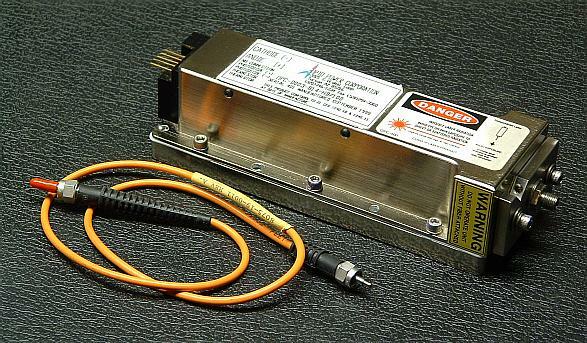 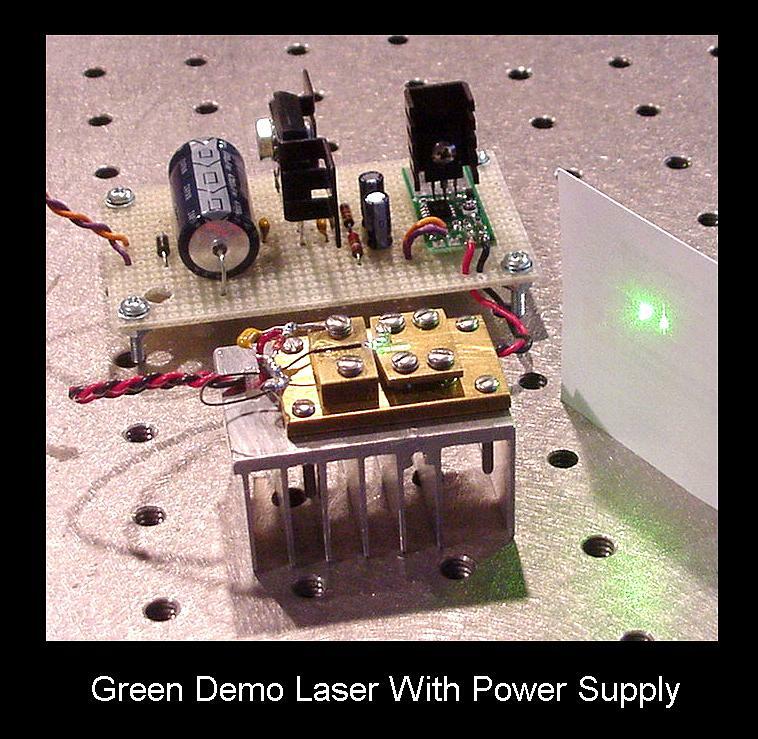 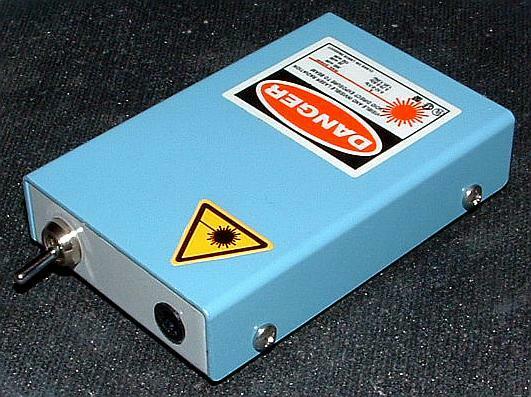 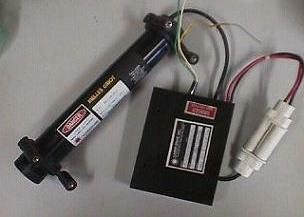 LFS Model 200: HeNe Laser Power Supply (lfs200p.jpg). 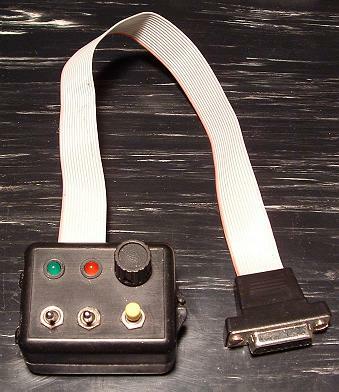 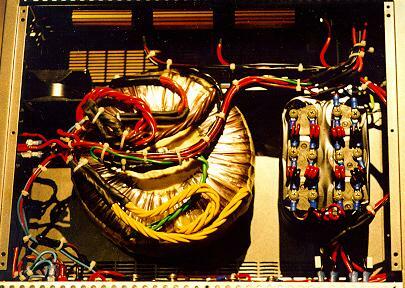 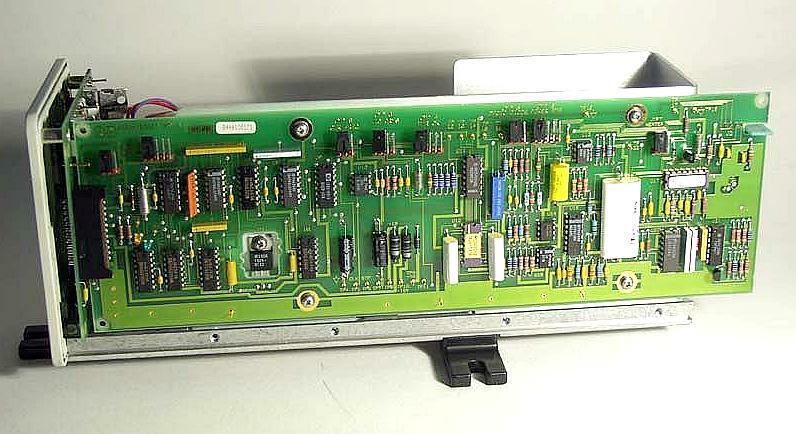 Aerotech Syncrolase 100 Controller (atsl1sch.pdf). 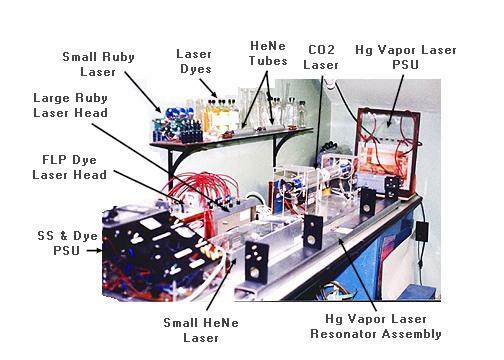 Interior of Zygo 7701 Stabilized Laser HeNe Laser (zy7701p1.jpg). 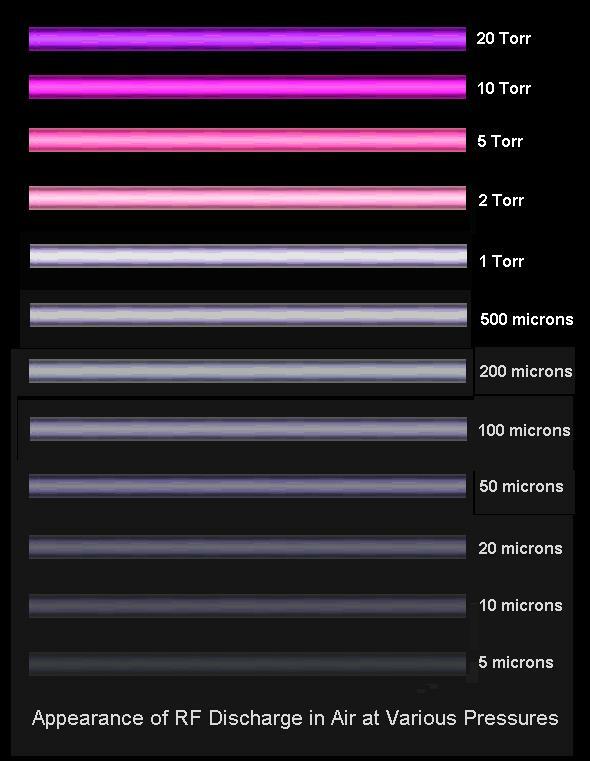 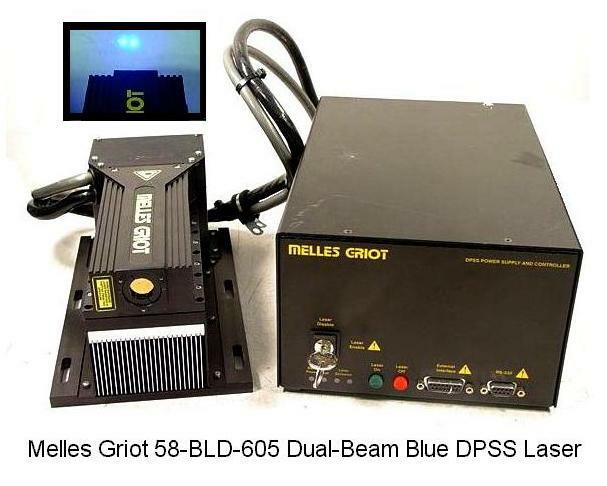 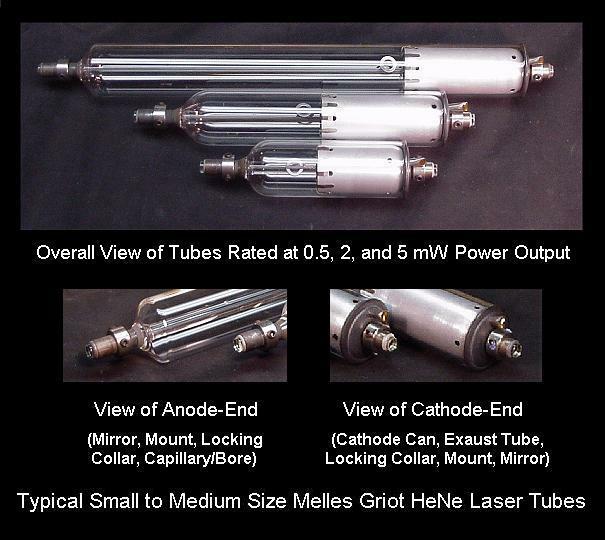 Plot of Melles Griot 05-LHR-006 HeNe Laser Tube With Moderate Waste Beam Power Variation During Warmup Due to Messed Up OC AR Coating (Insulated, Uncorrected). 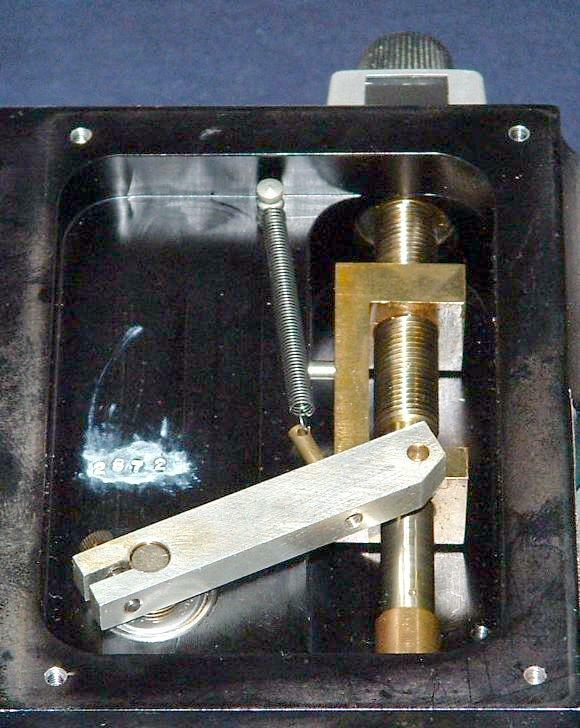 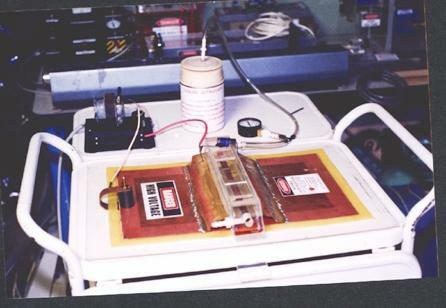 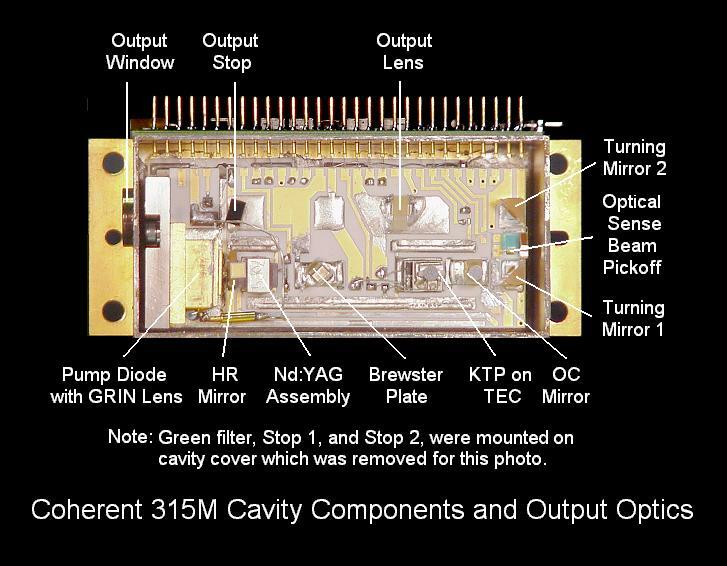 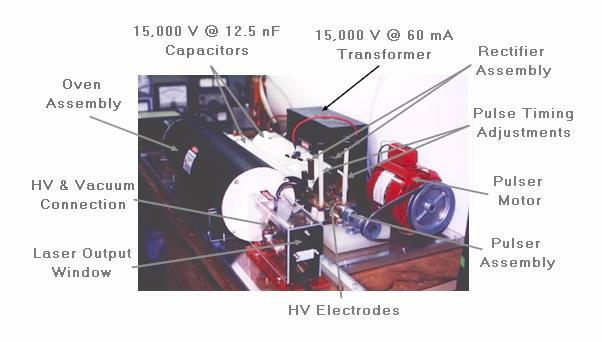 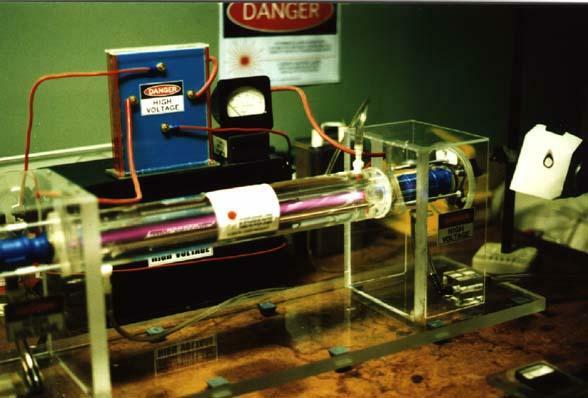 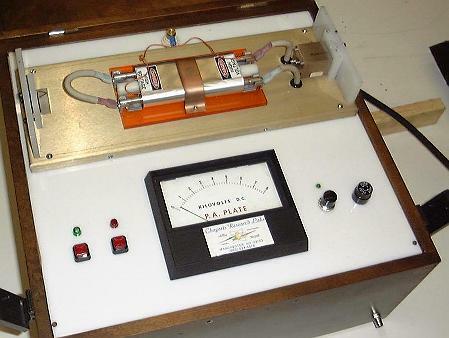 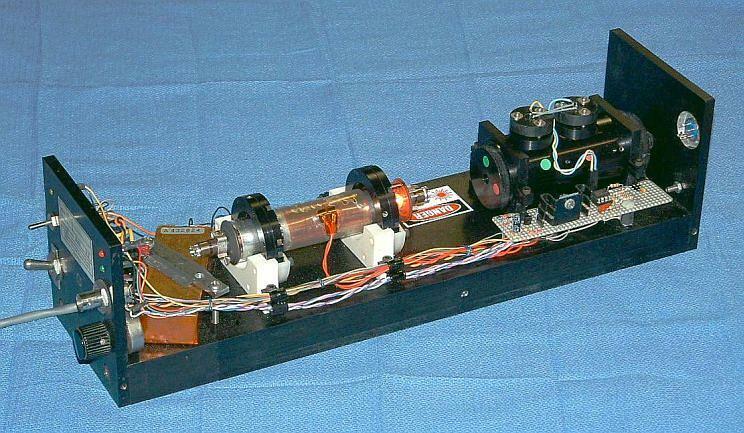 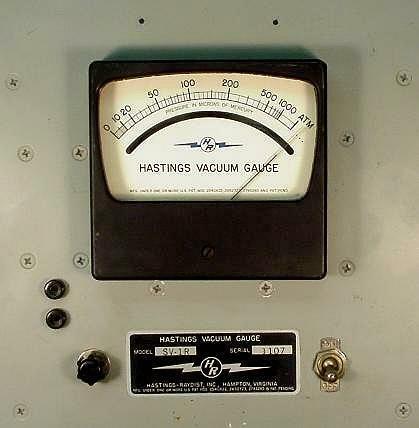 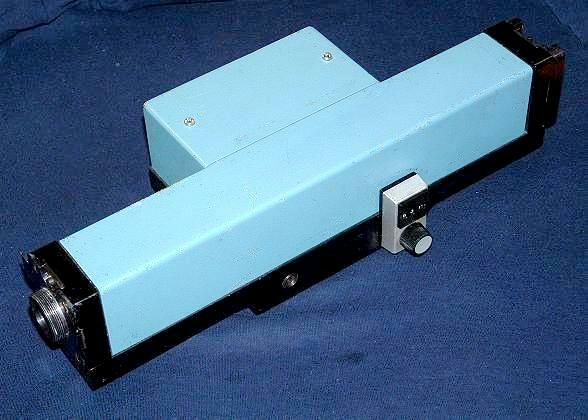 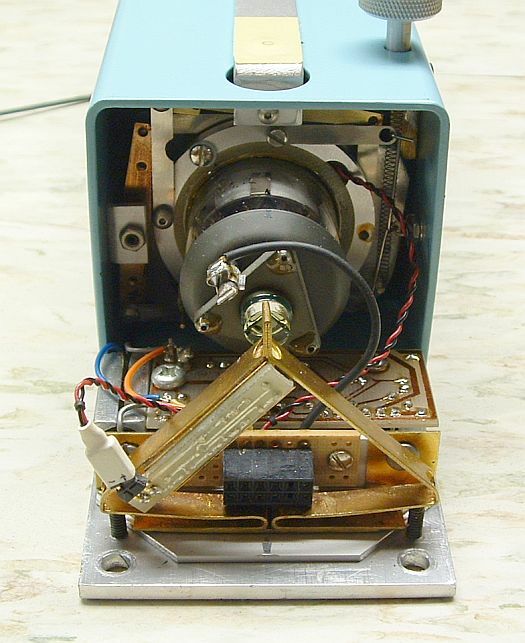 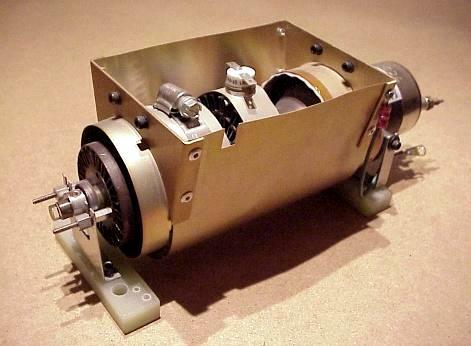 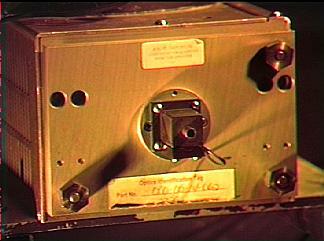 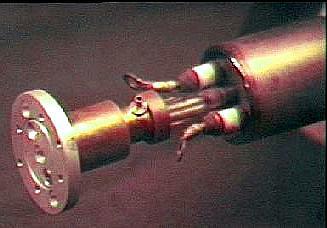 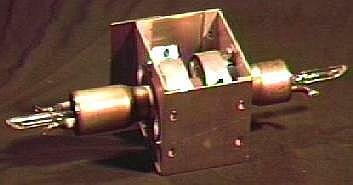 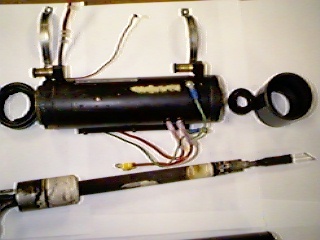 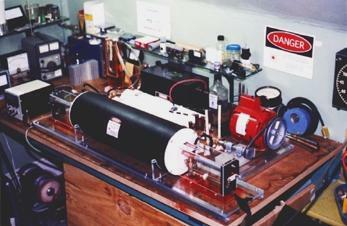 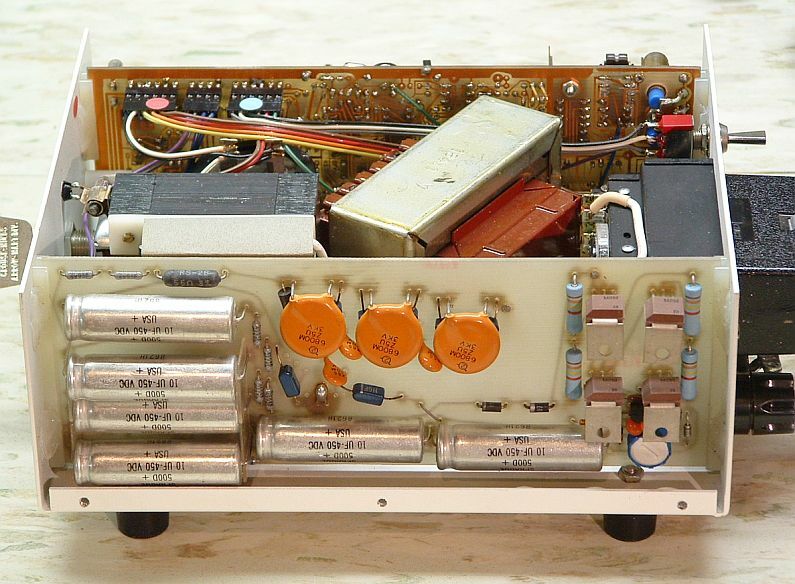 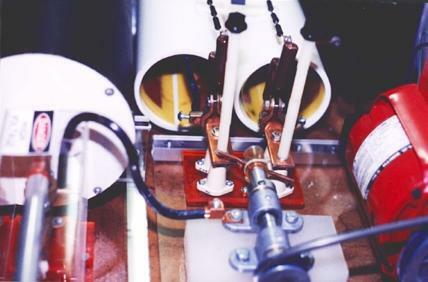 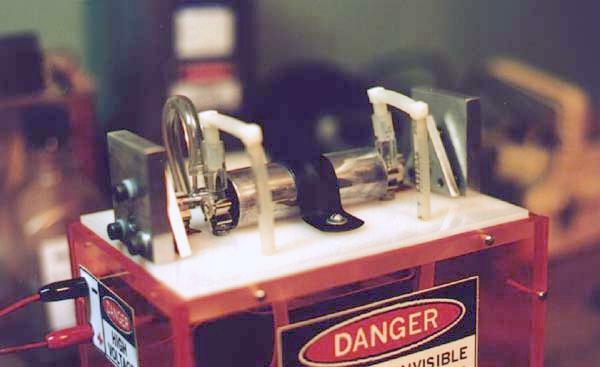 Old Spectral-Physics External Mirror Ion Tube (sptube3.jpg). 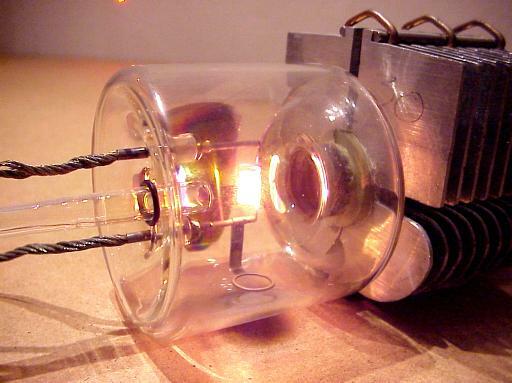 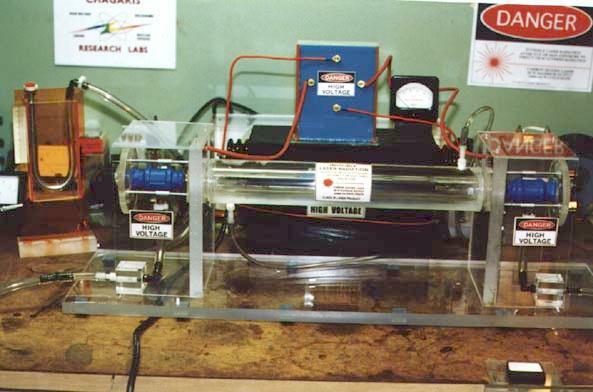 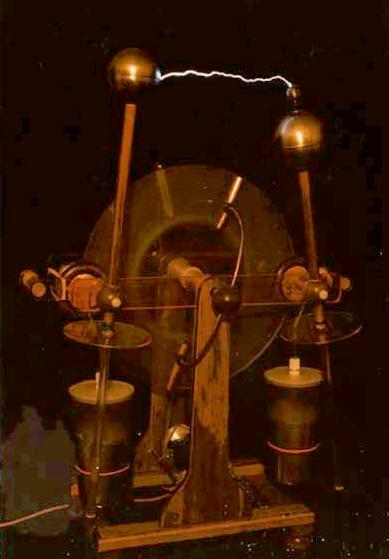 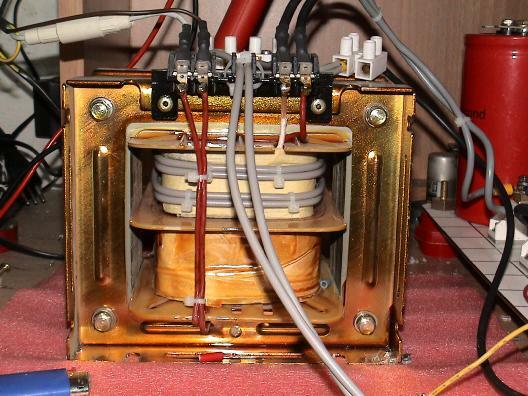 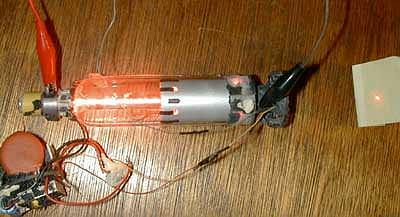 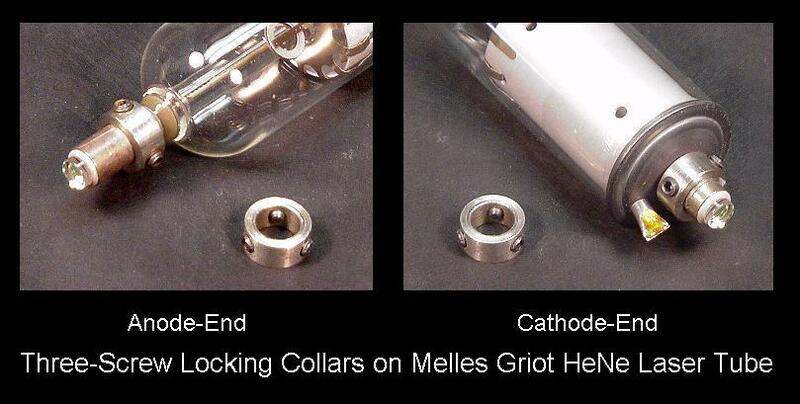 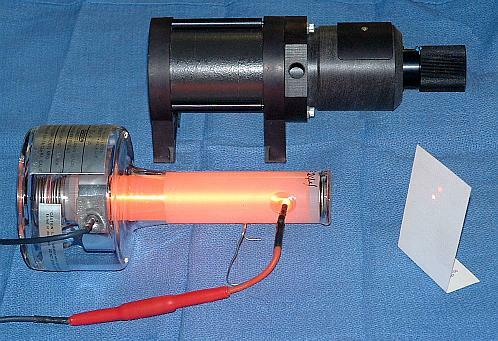 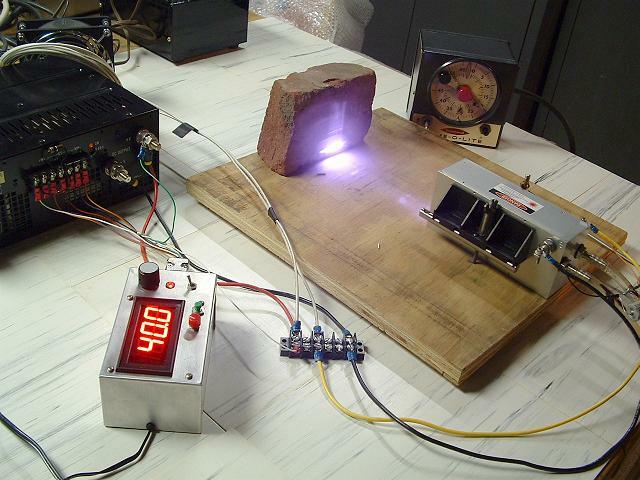 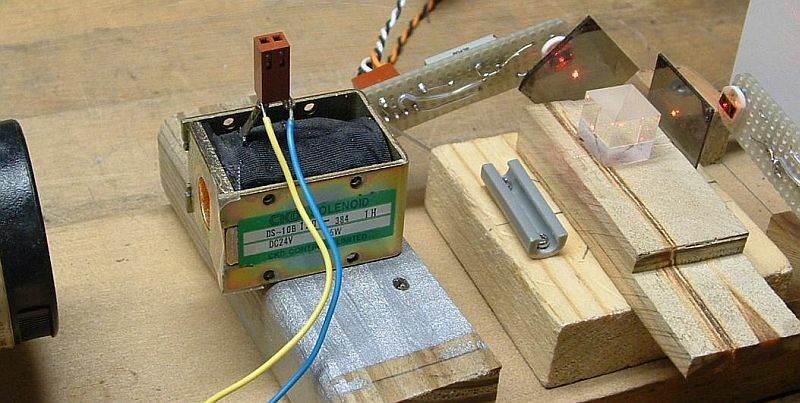 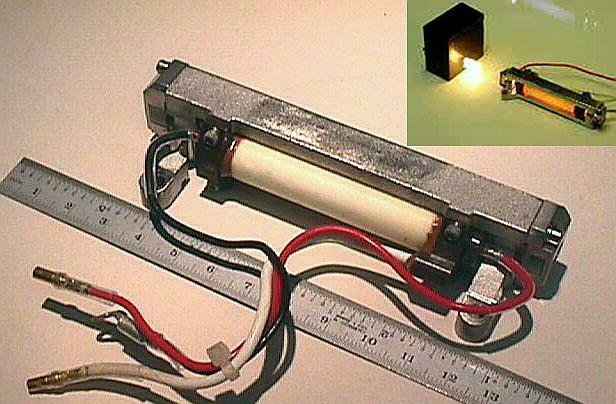 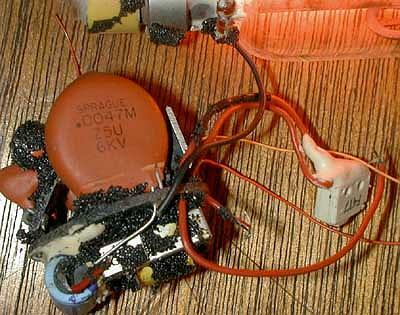 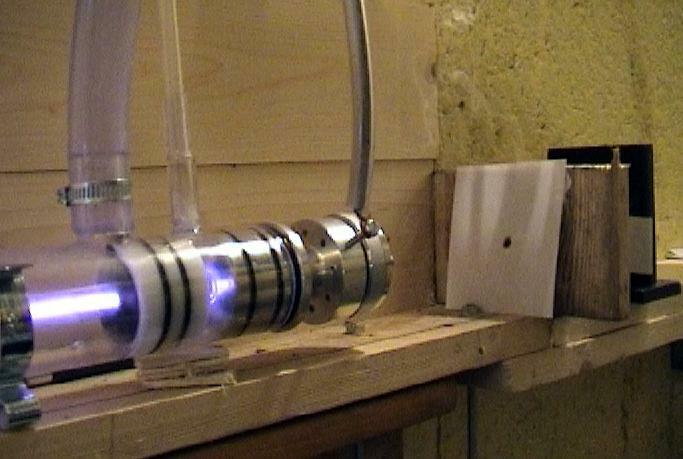 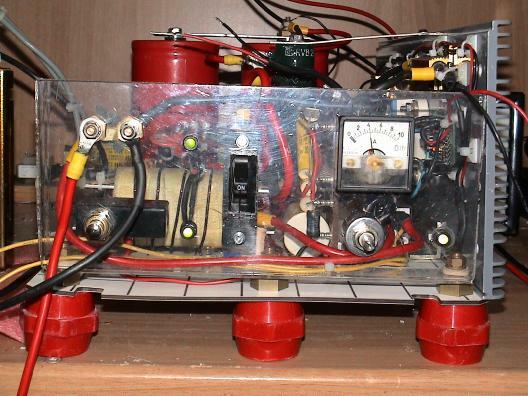 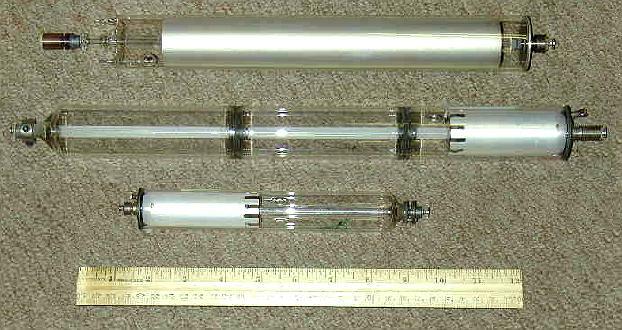 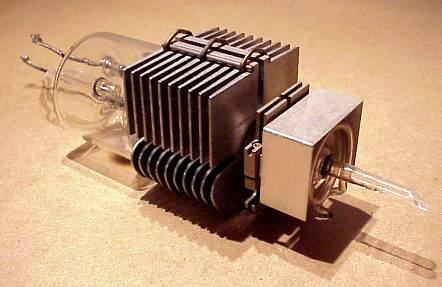 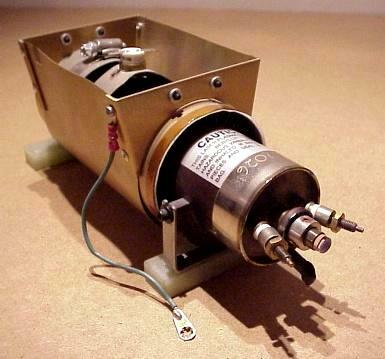 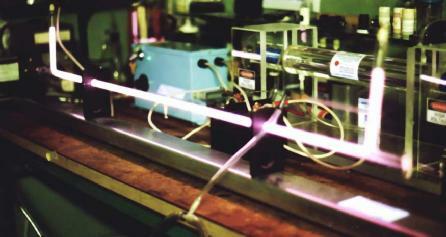 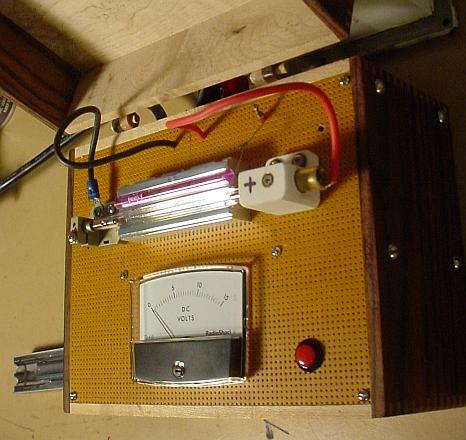 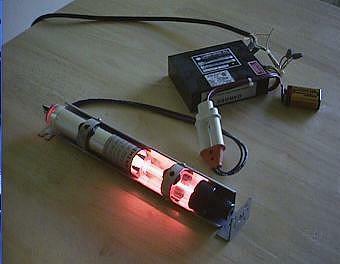 Old Spectral-Physics External Mirror Ion Tube - Cathode-End with Filament Powered (sptube4.jpg). 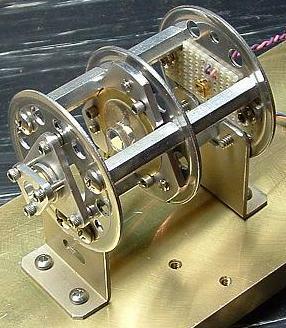 ALC 60X Exterior View (without Fan) (60xext.jpg). 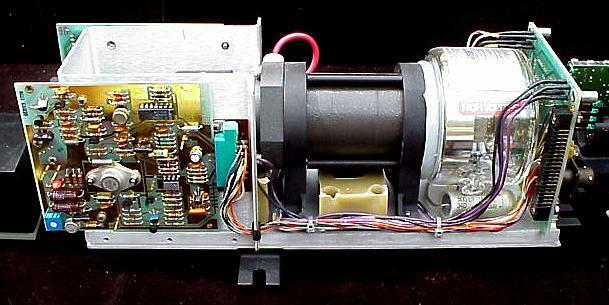 ALC 60X Exterior View (with HUGE Fan) (60xwfan.jpg). 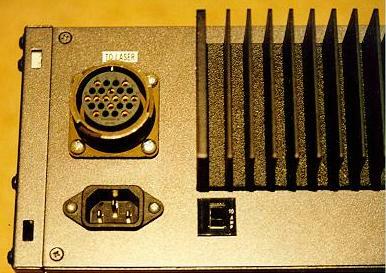 ALC 60X Interior View 1 (60xint1.jpg). 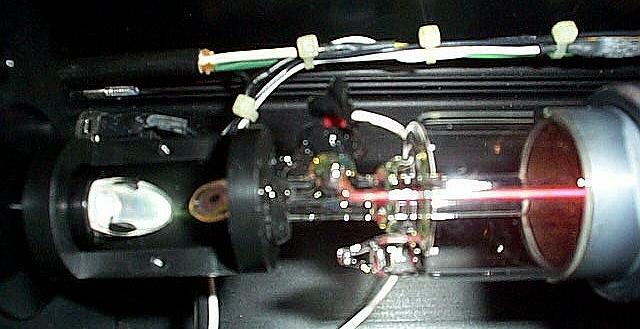 ALC 60X Interior View 2 (60xint2.jpg). 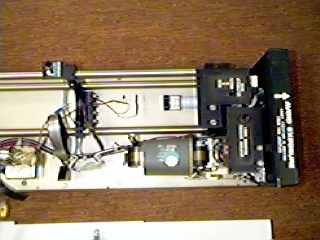 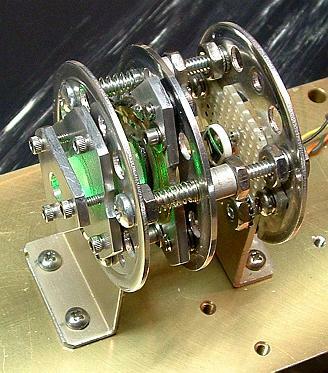 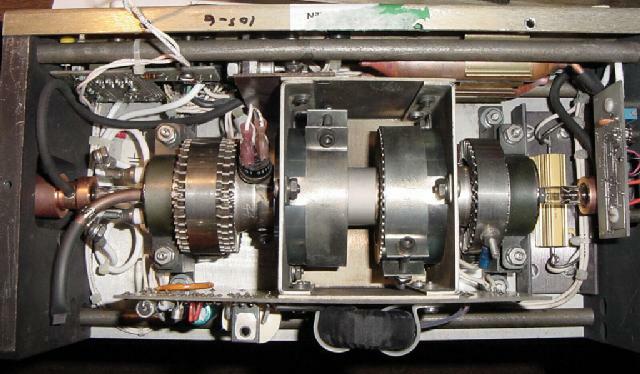 Interior of Coherent Compass 532 Laser Cavity. 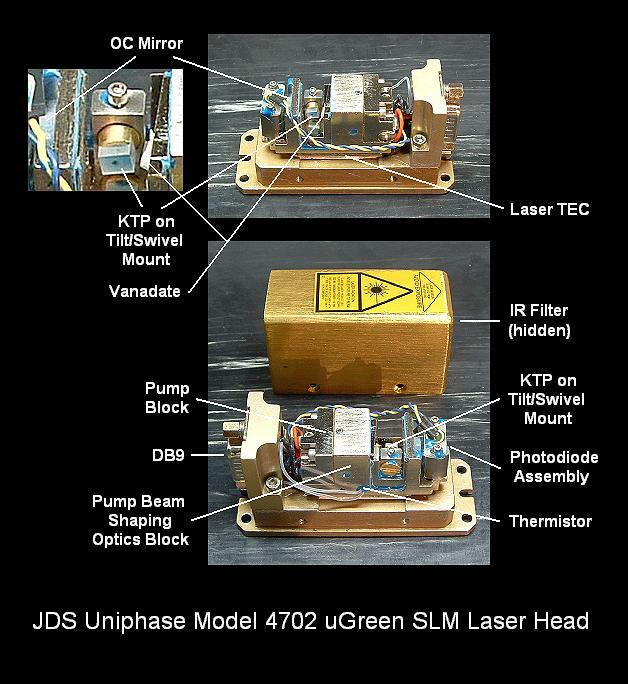 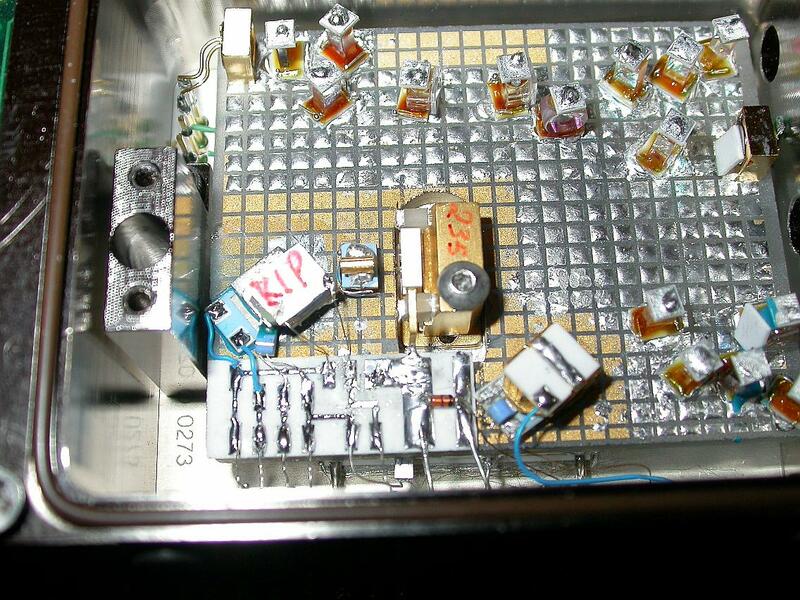 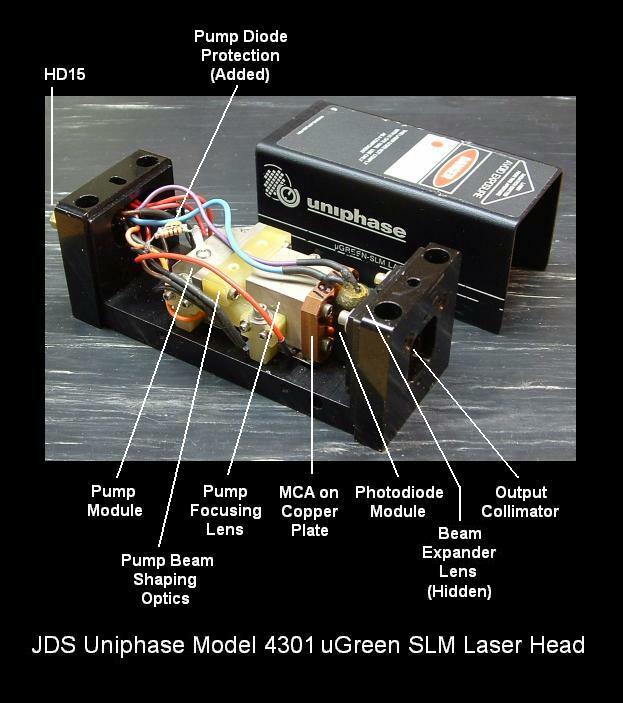 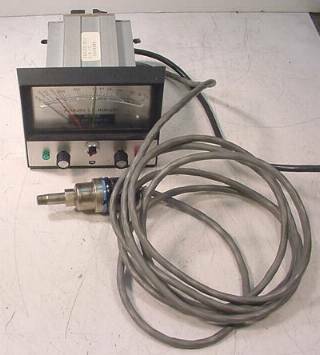 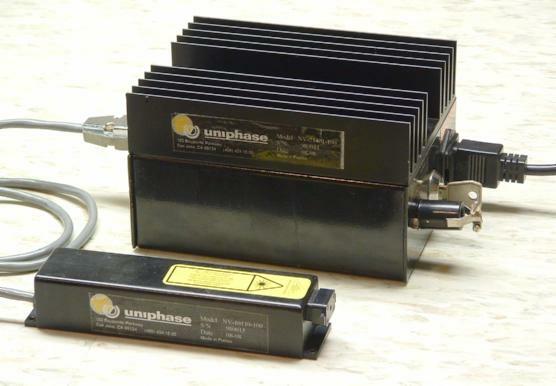 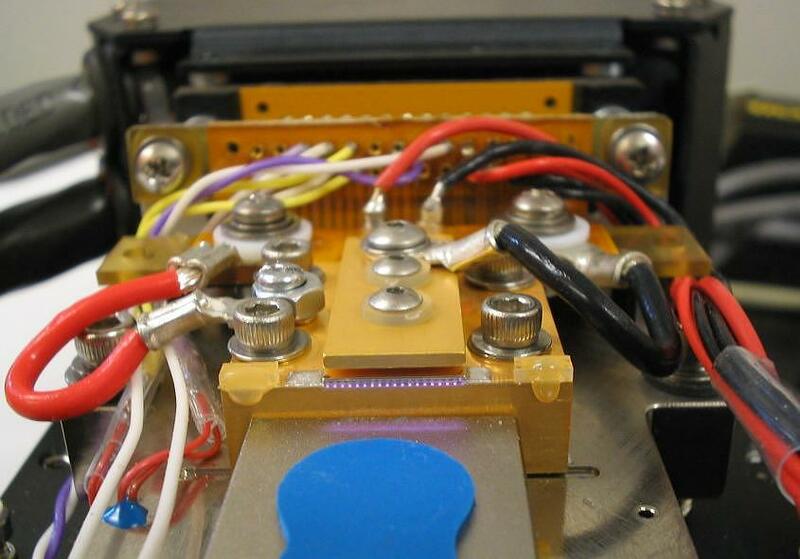 JDS Uniphase Nanolaser Head and Controller (jun1p1.jpg). 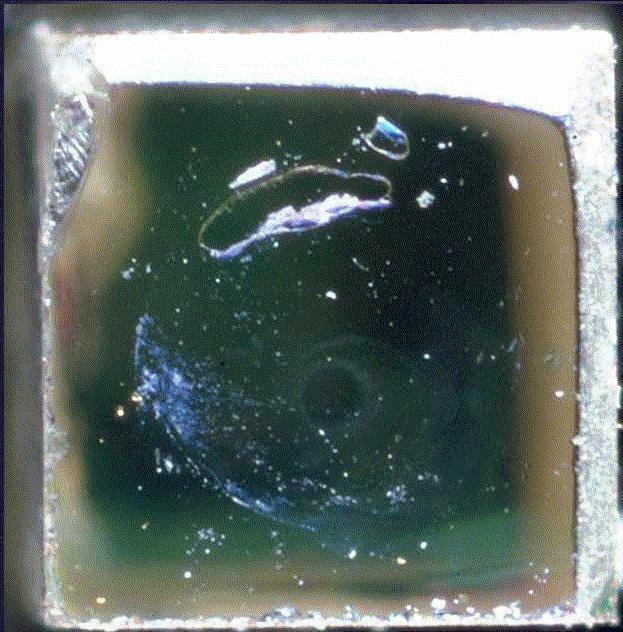 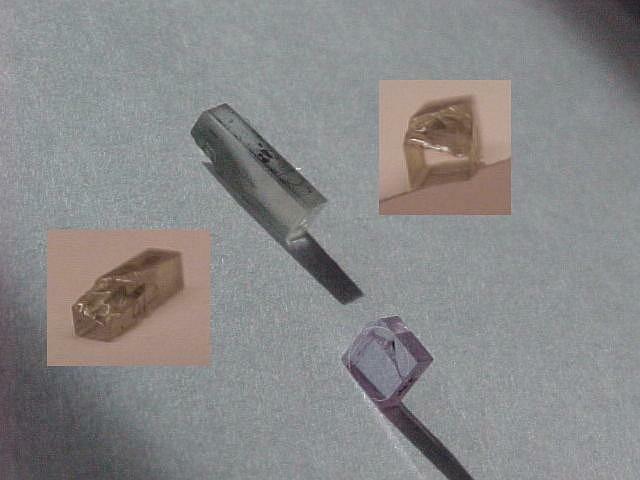 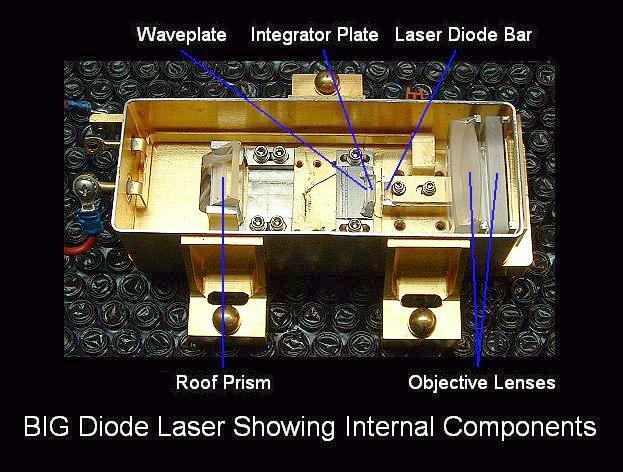 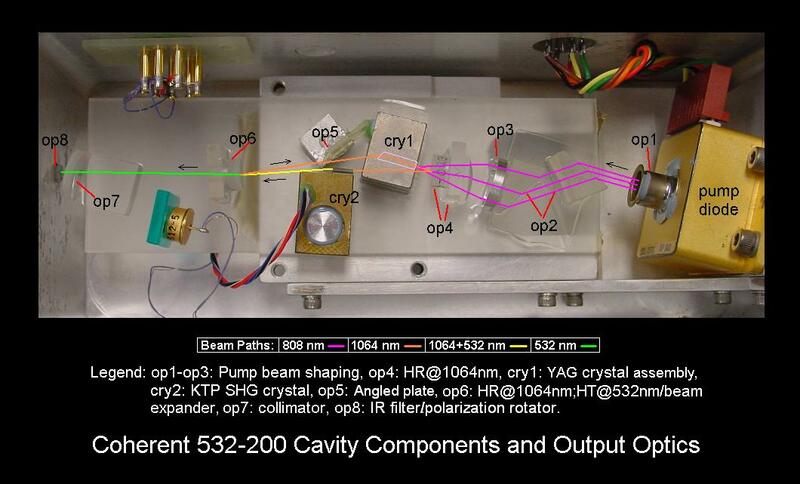 Top View of Crystals and Optics in Melles Griot High Power DPSS Laser (mghpgdl2.jpg). 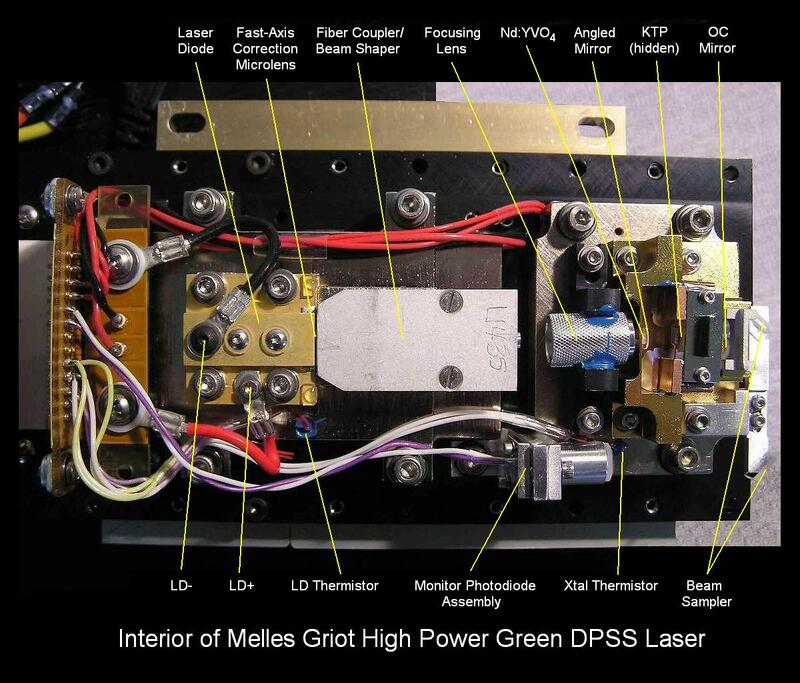 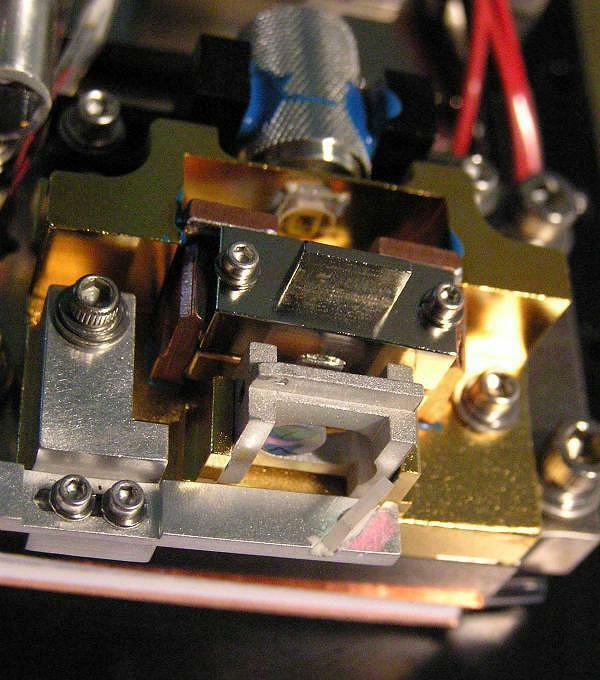 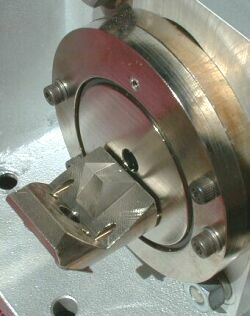 Front View of Crystals and Optics in Melles Griot High Power DPSS Laser (mghpgdl3.jpg). 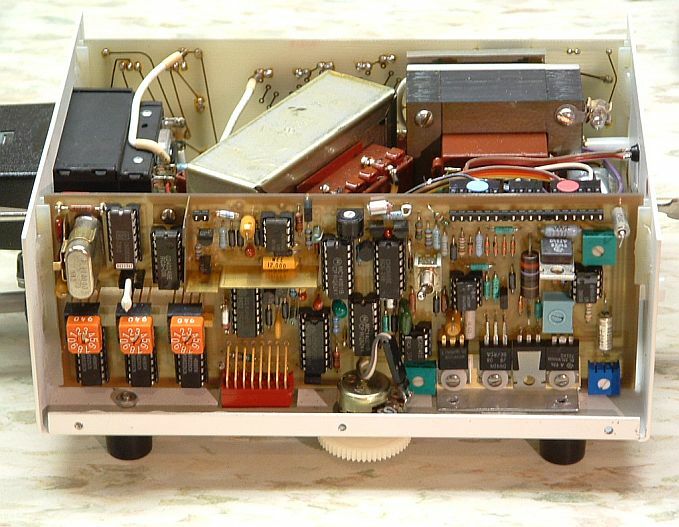 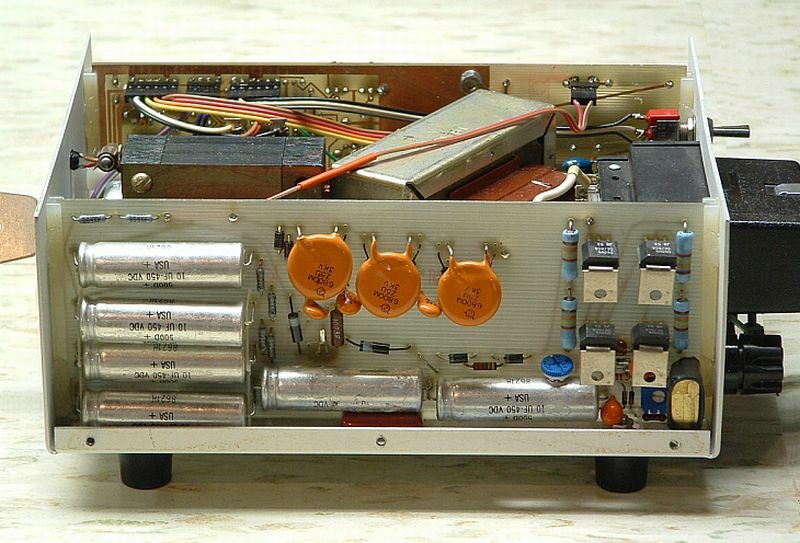 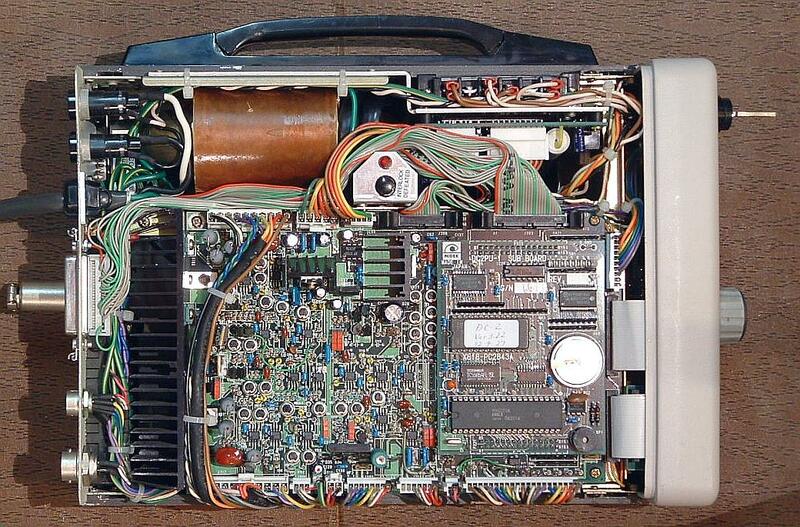 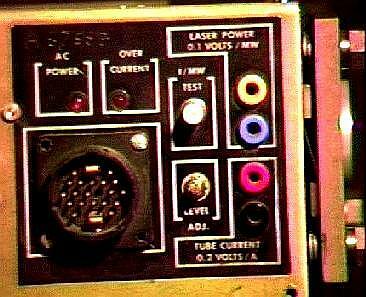 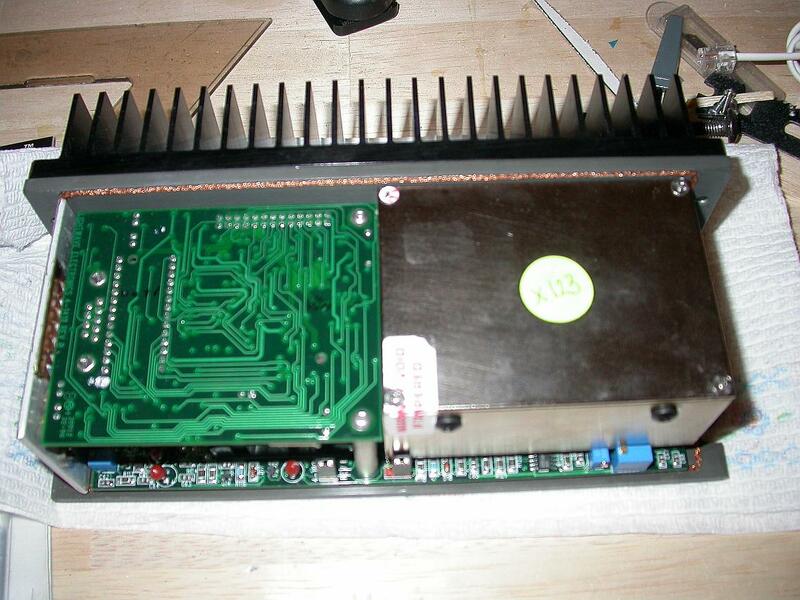 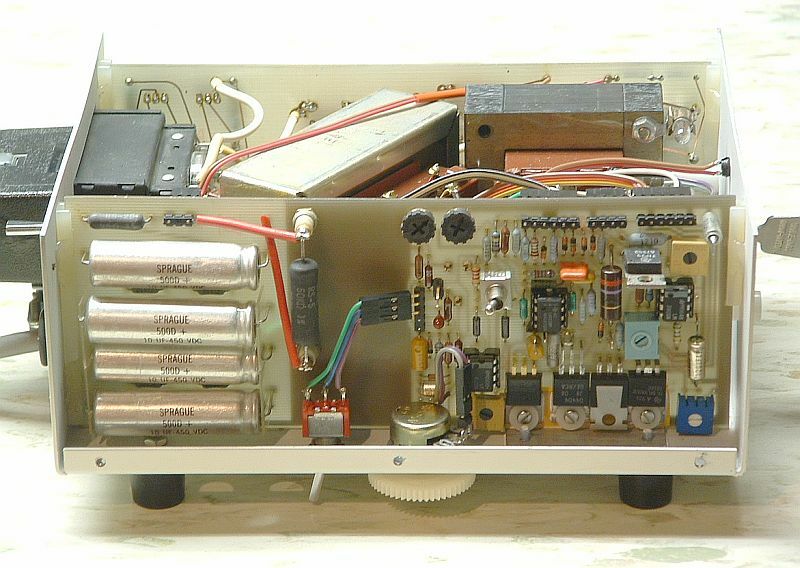 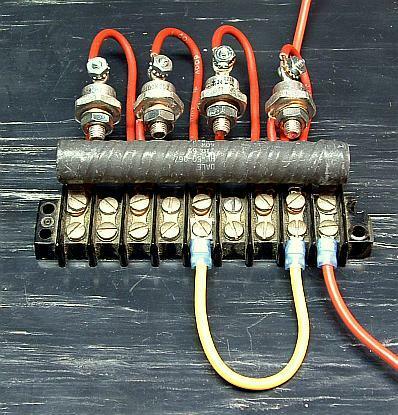 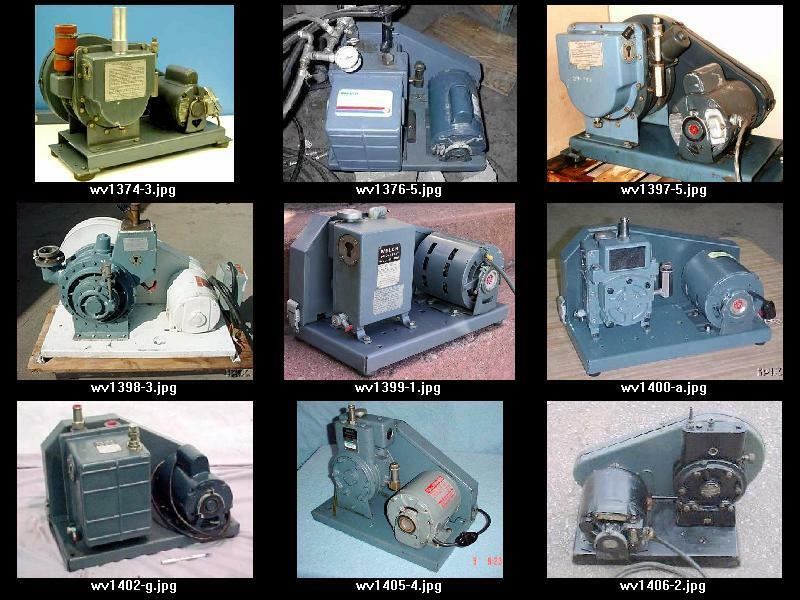 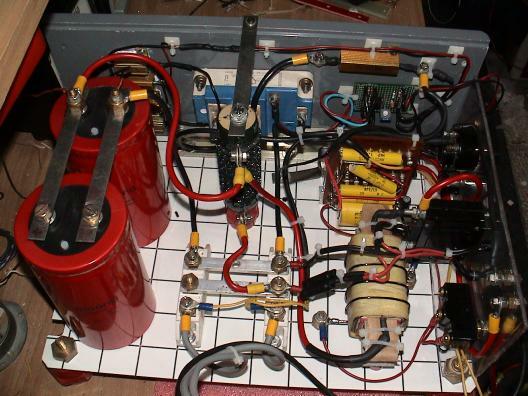 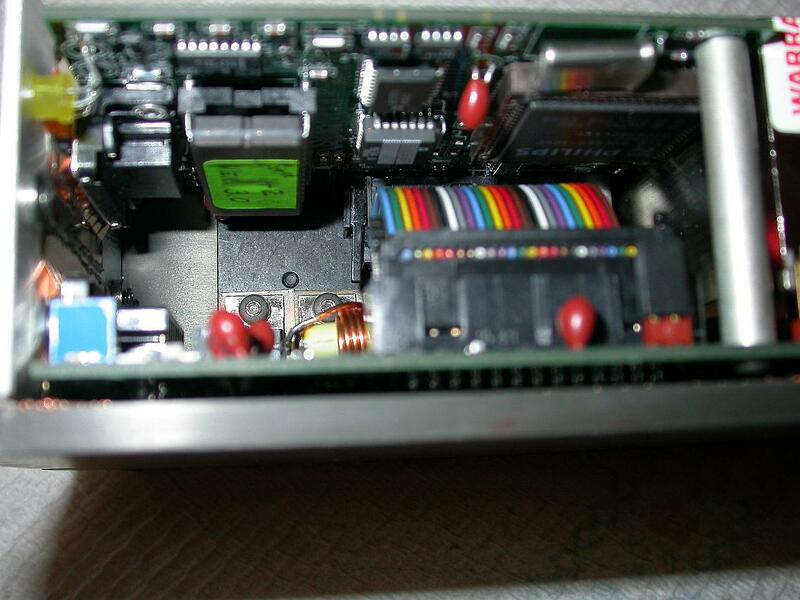 Sam's LWE-142 Power Supply Control Panel (lwe142a1.gif). 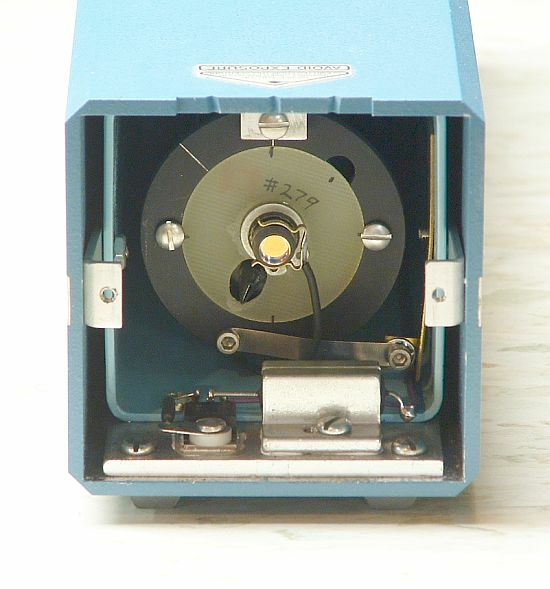 Interior View of LWE-142 Optics Box - NPRO Covered (lwe142o1.jpg). 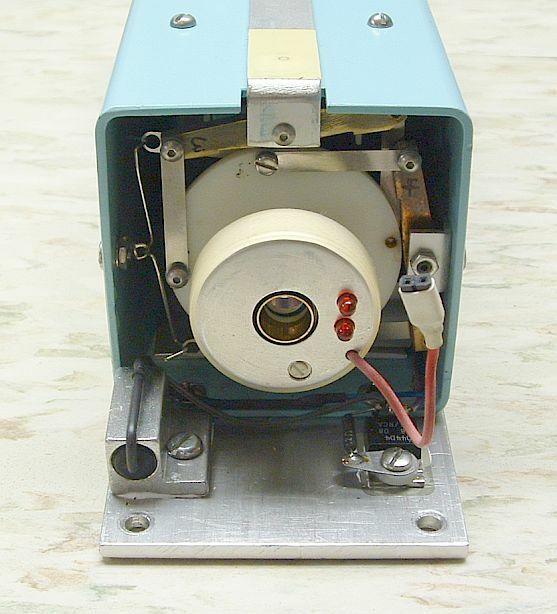 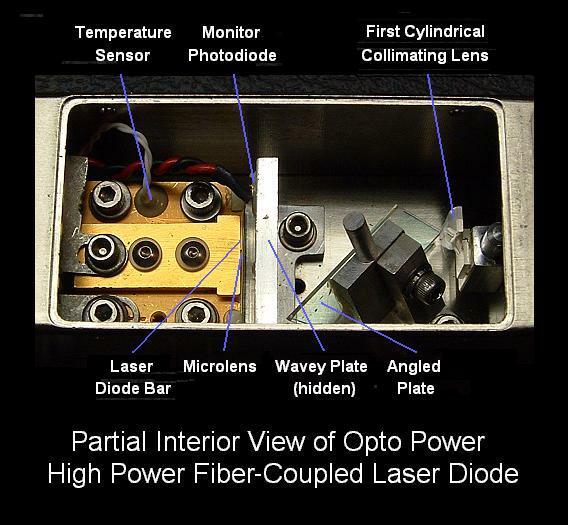 Interior View of LWE-142 Optics Box - NPRO Revealed (lwe142o2.jpg). 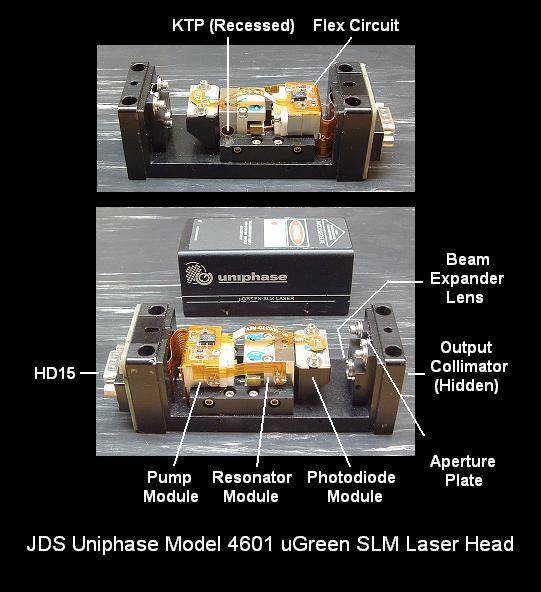 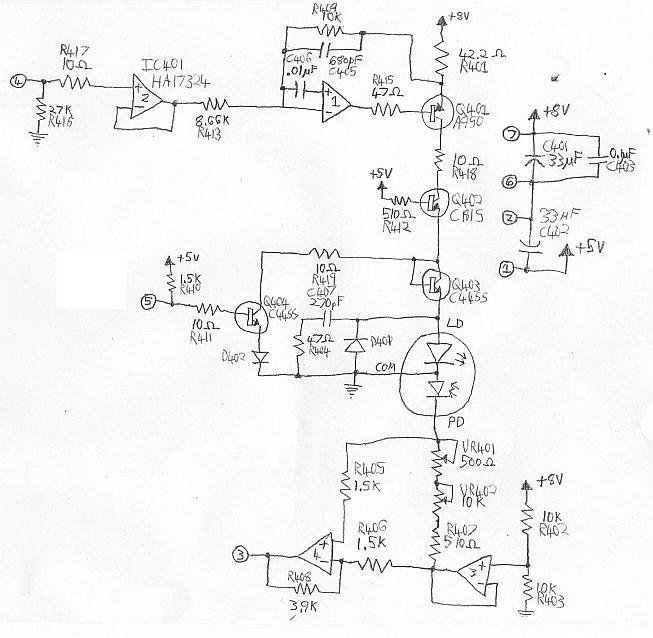 LWE-142-532-045DW Dual Wavelength DPSS Laser Optical Layout (lwe142d1.gif). 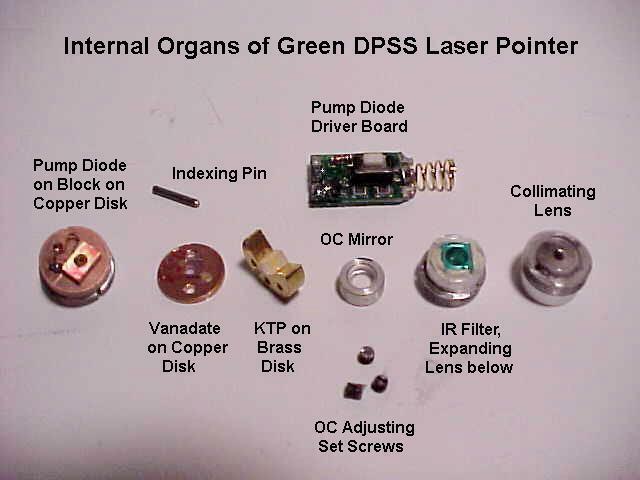 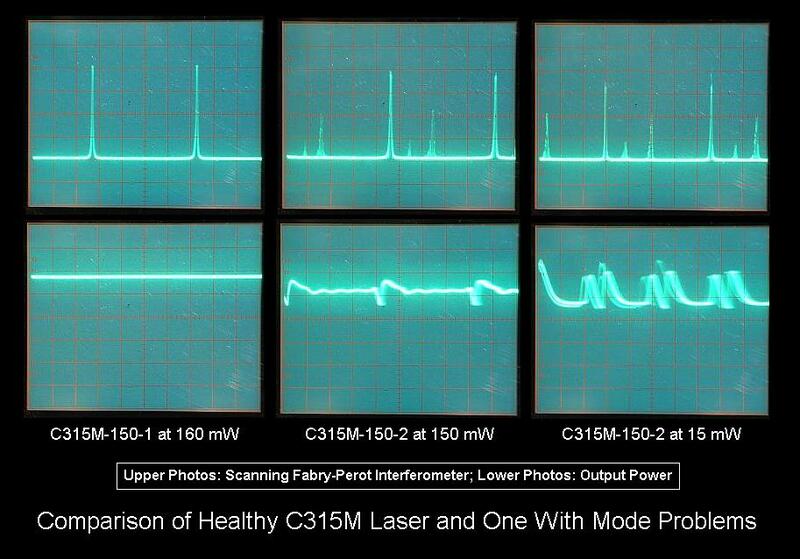 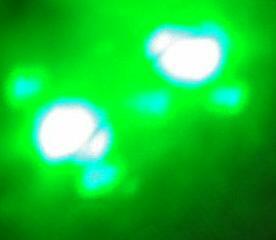 Possible LWE-142 Single Wavelength Green (532 nm) DPSS Laser Optical Layout (lwe142d2.gif). 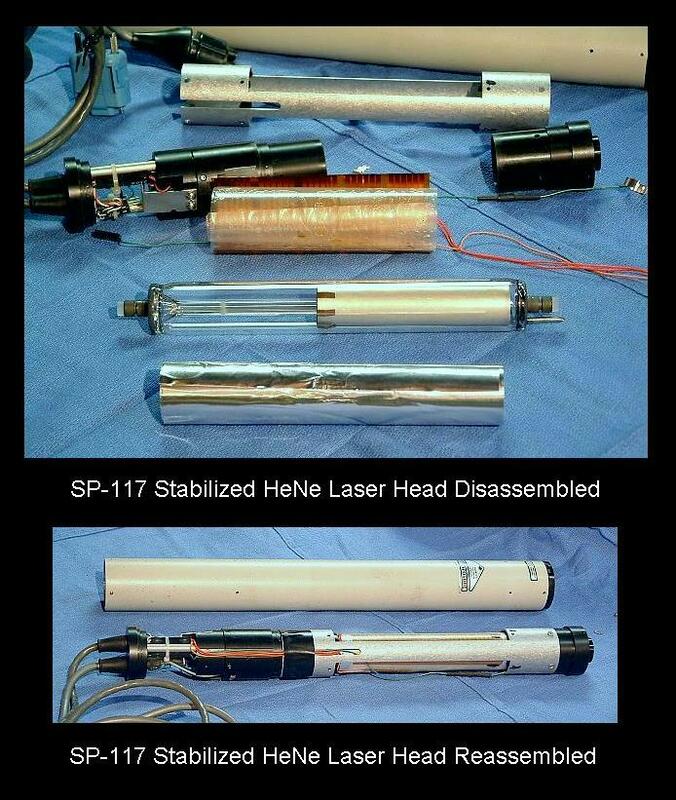 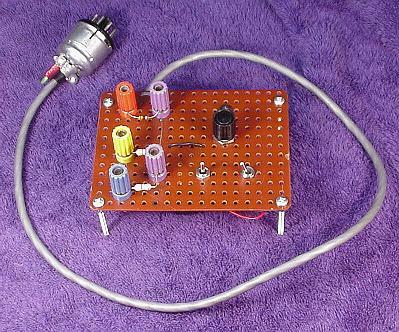 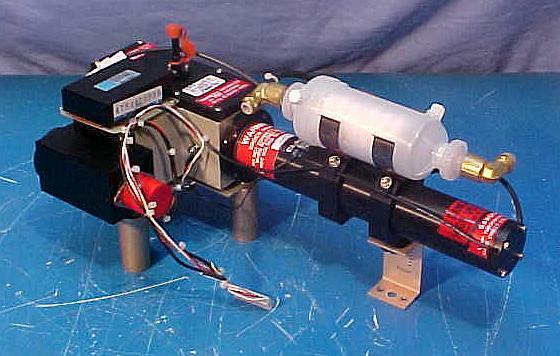 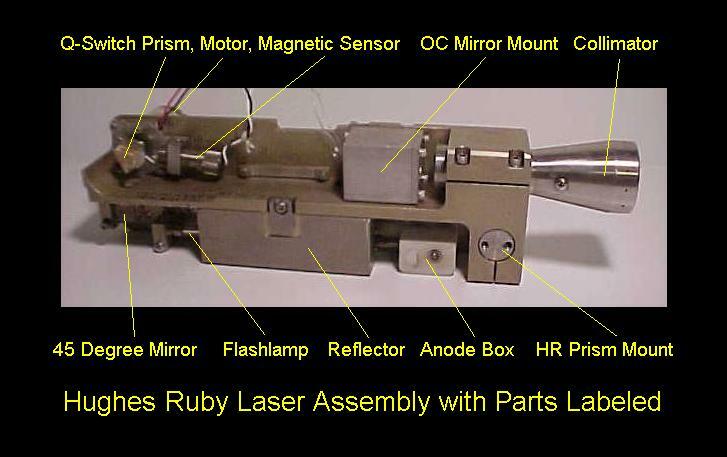 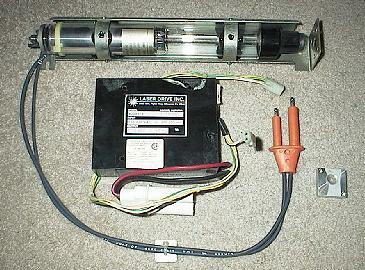 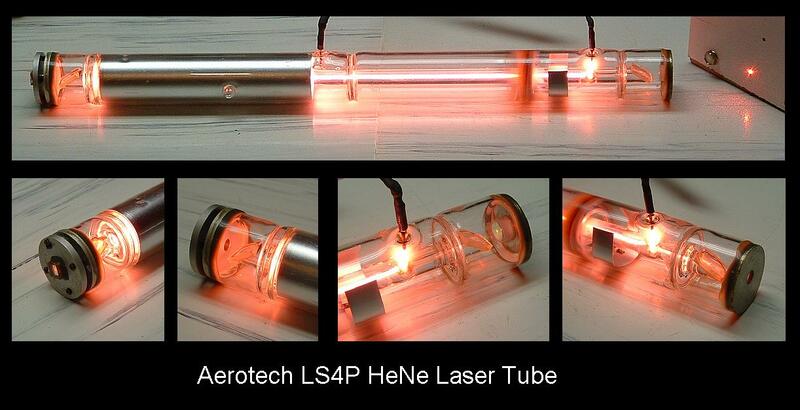 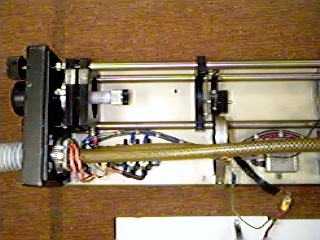 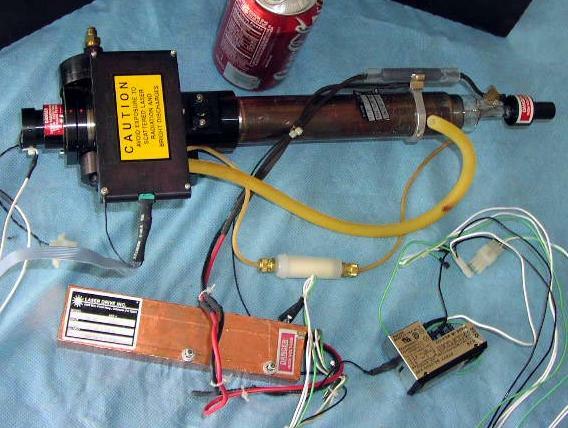 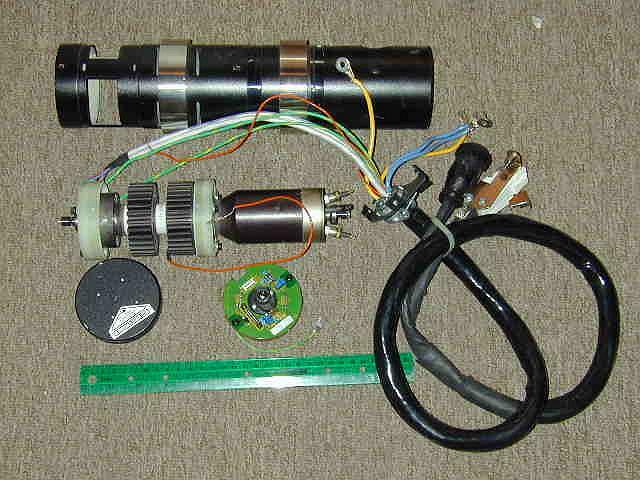 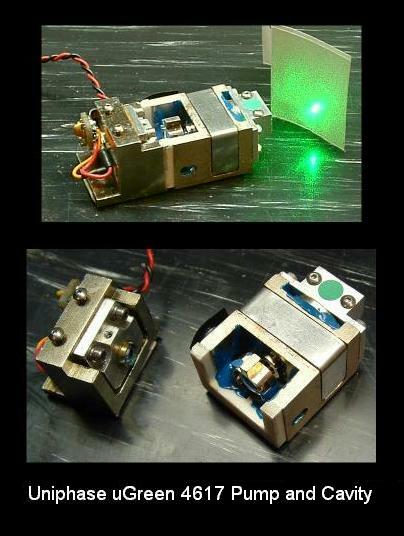 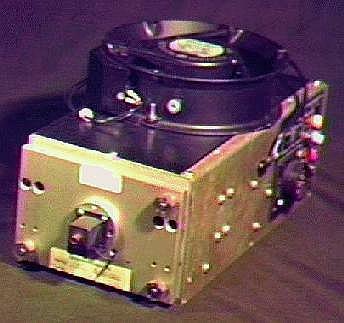 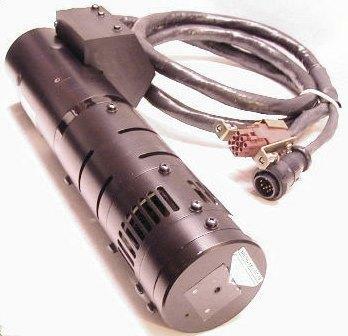 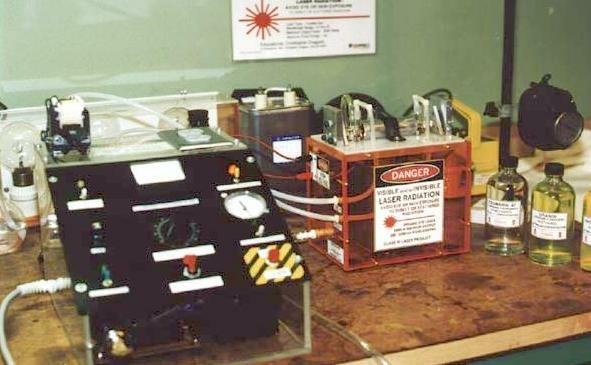 Laserangle RB-1 Stabilized HeNe Laser Head and Controller (larb1p1.jpg). 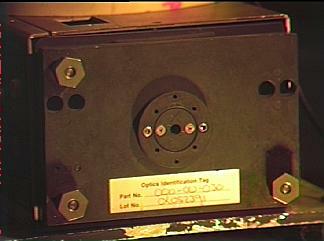 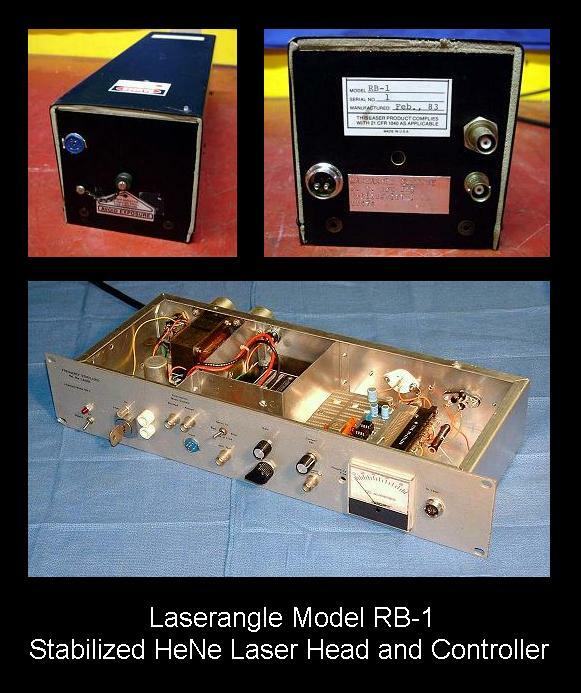 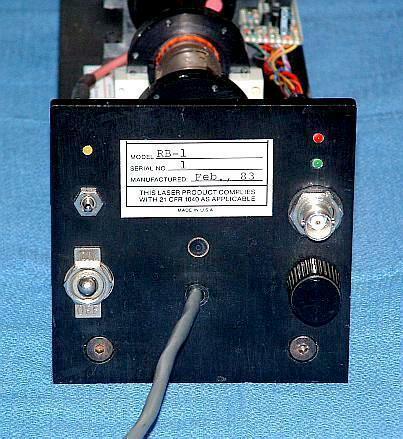 Laserangle RB-1 Stabilized HeNe Laser Conversion Rear Panel (larbcp1.jpg). 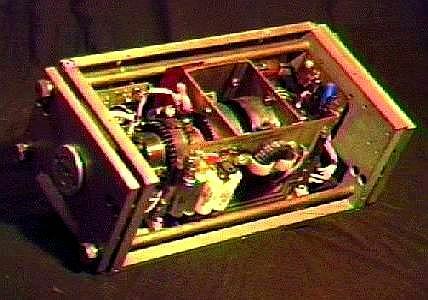 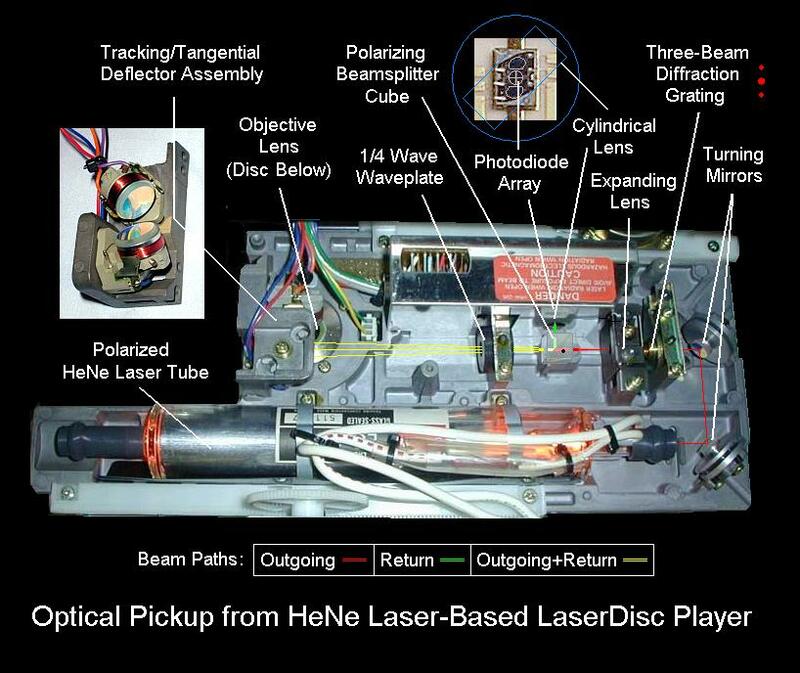 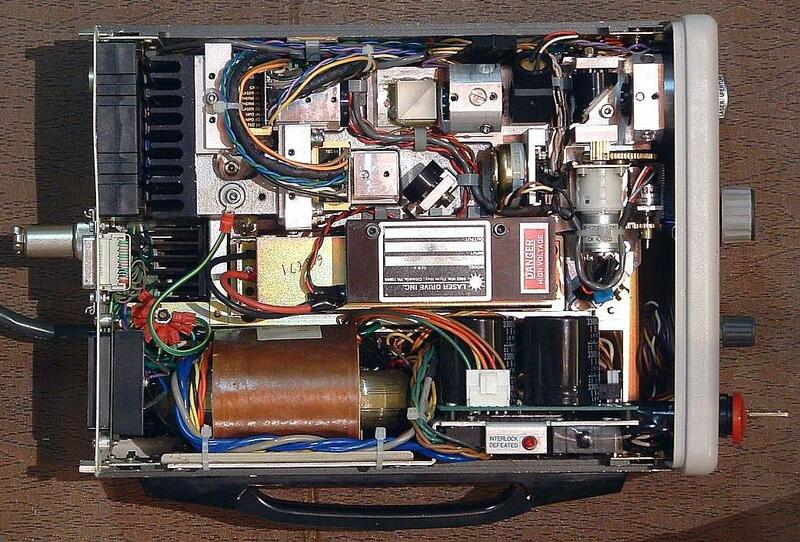 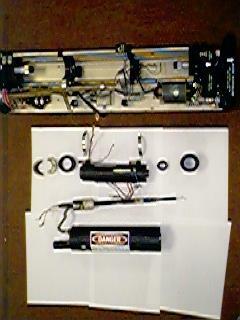 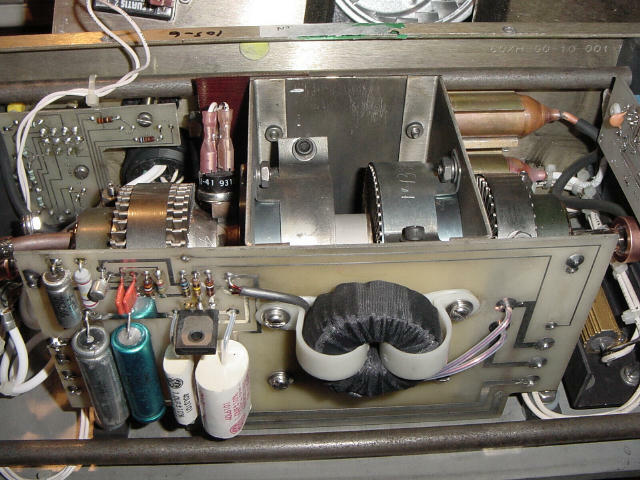 Laserangle RB-1 Stabilized HeNe Laser Conversion Interior (larbcp2.jpg). 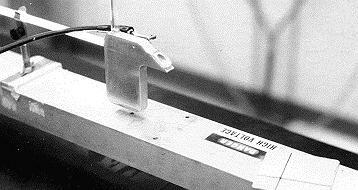 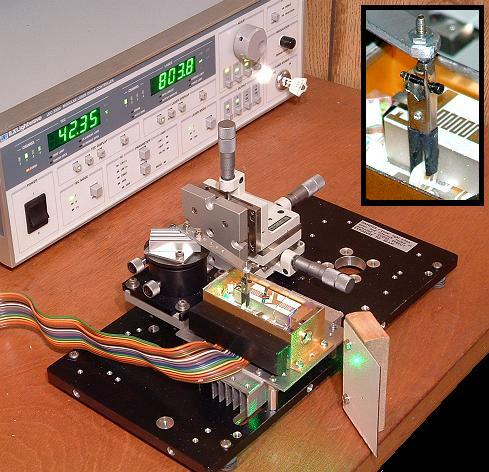 Demonstration of Two Frequency HeNe Laser Using Zeeman Splitting (twofreq1.gif).